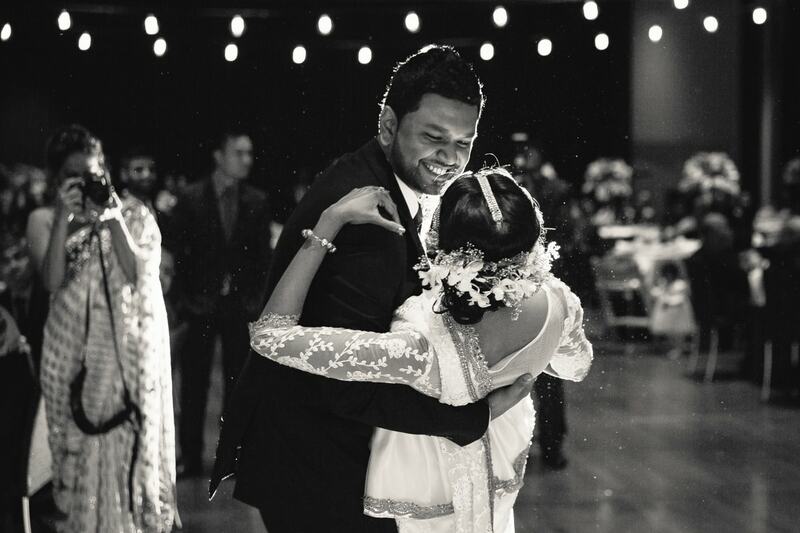 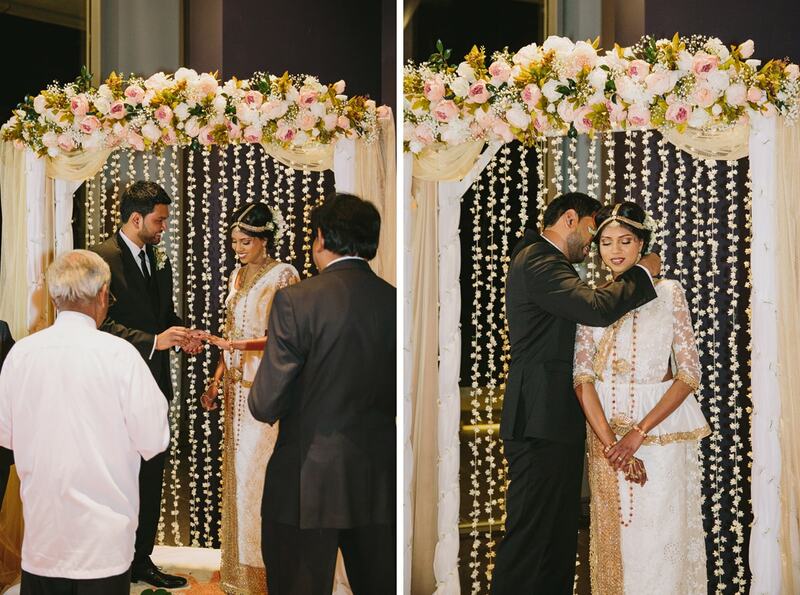 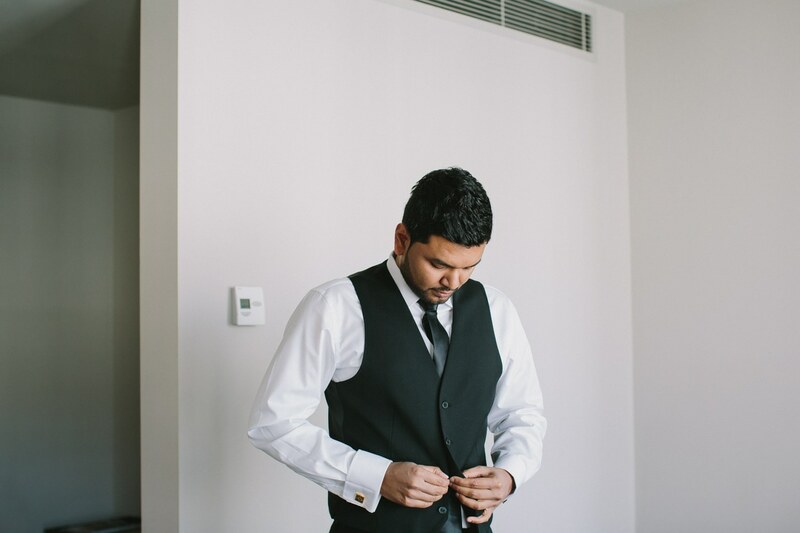 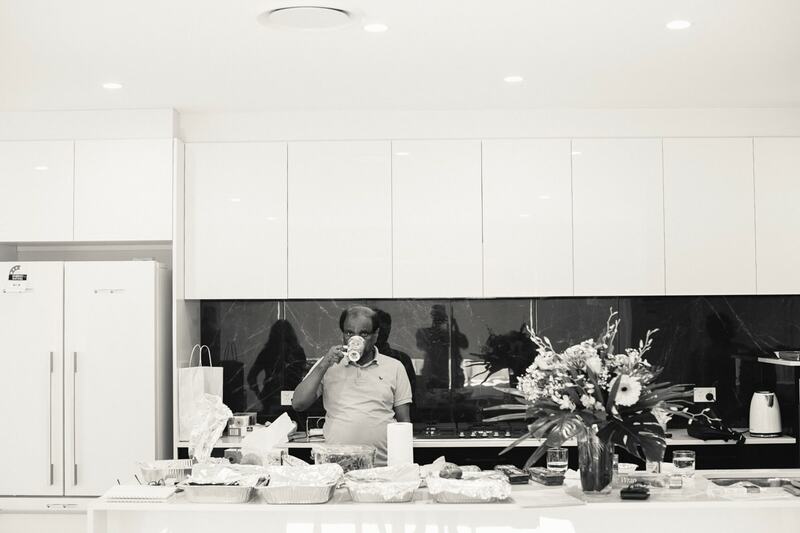 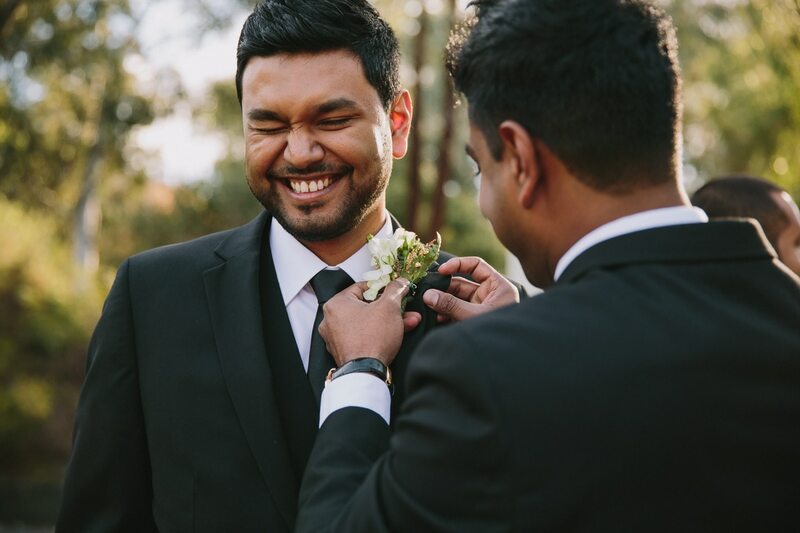 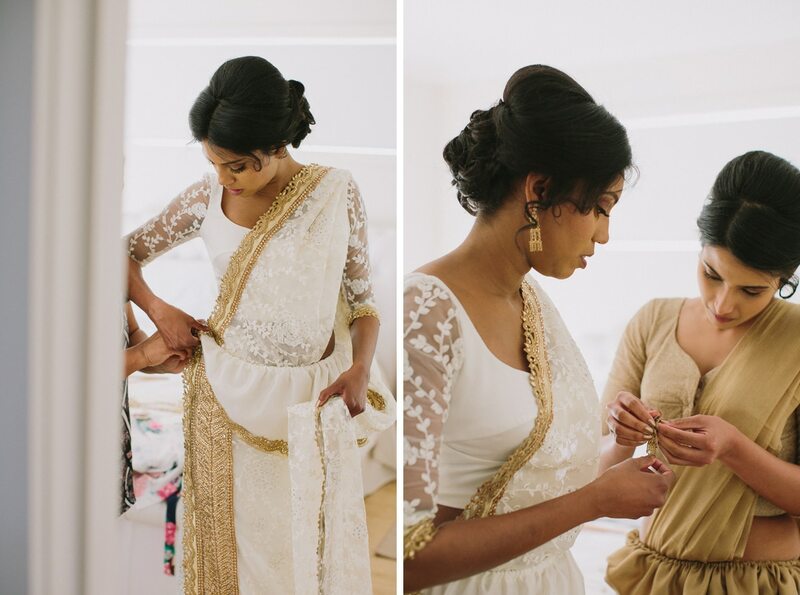 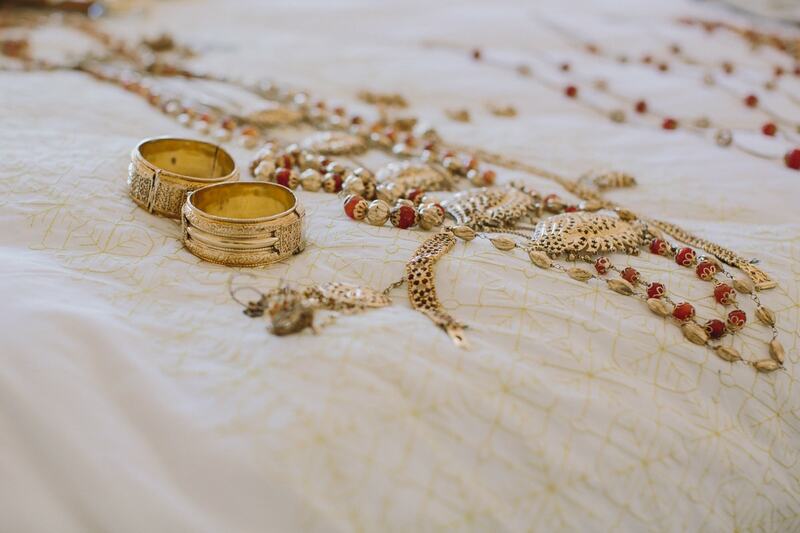 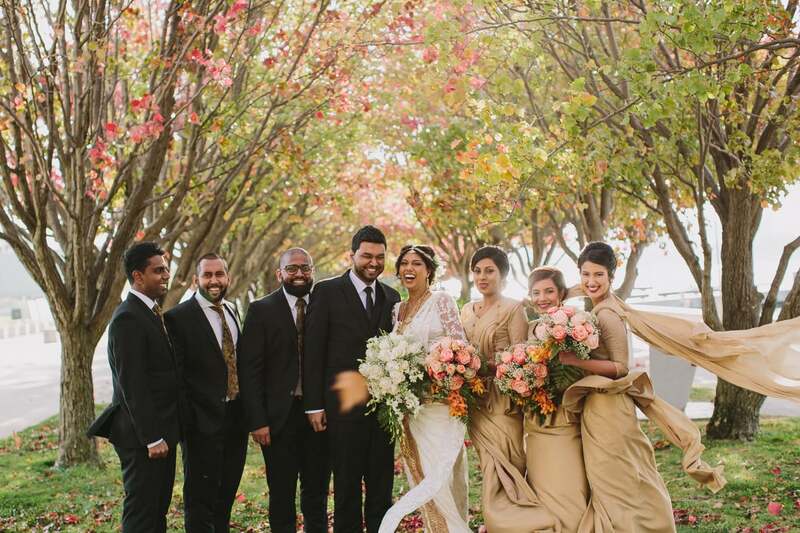 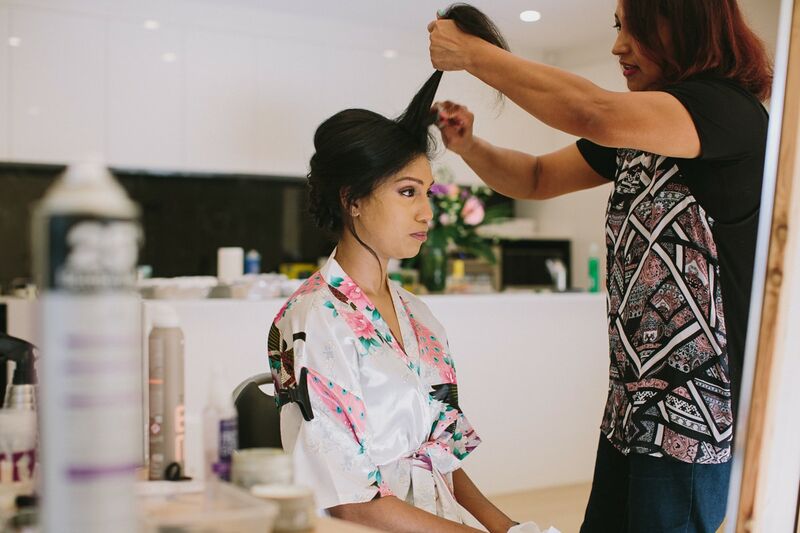 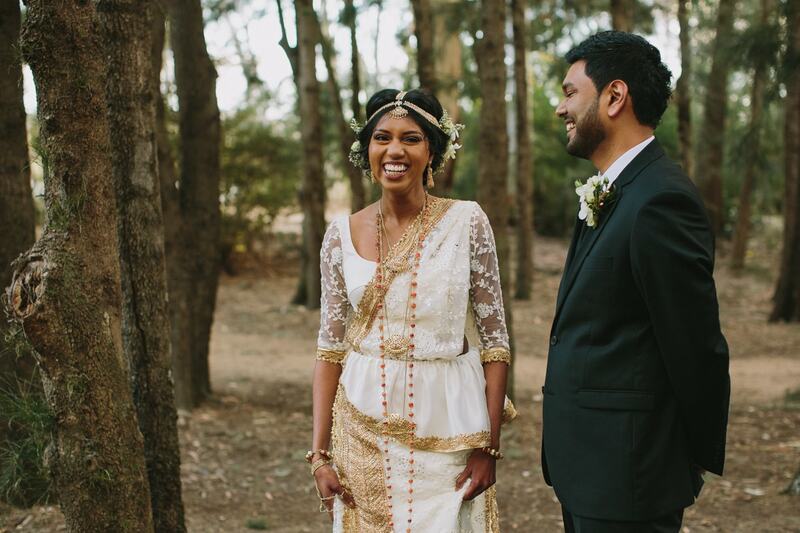 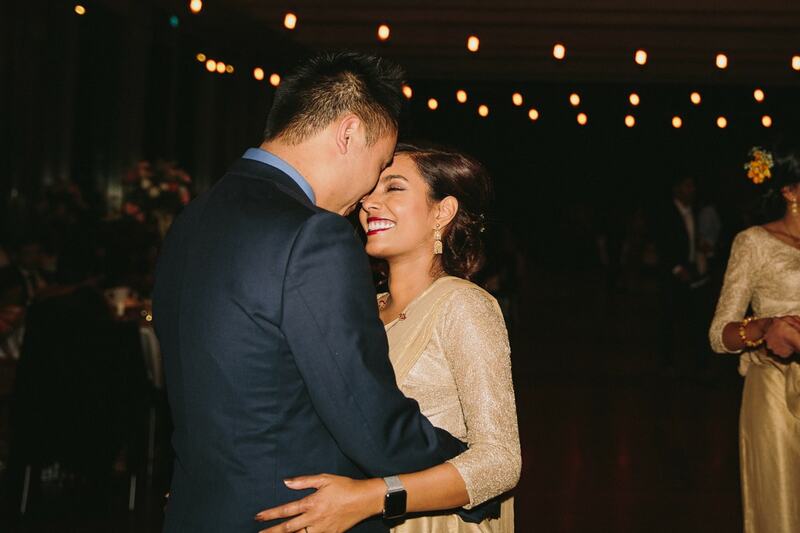 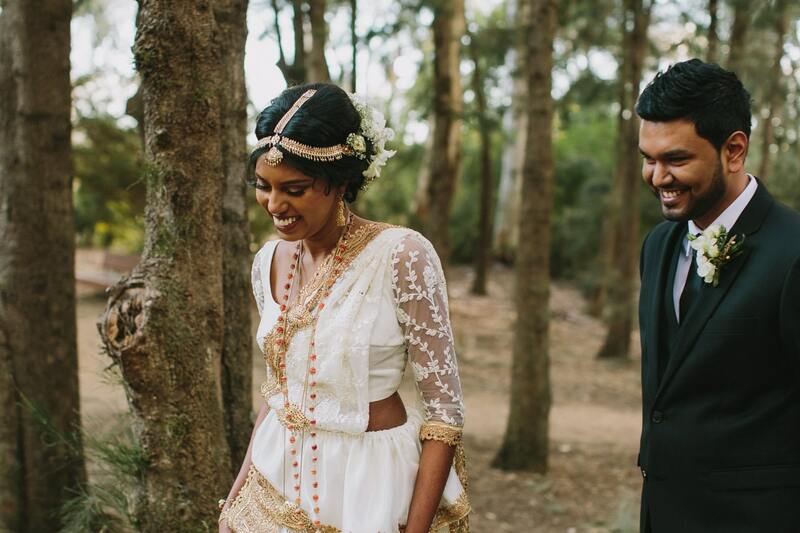 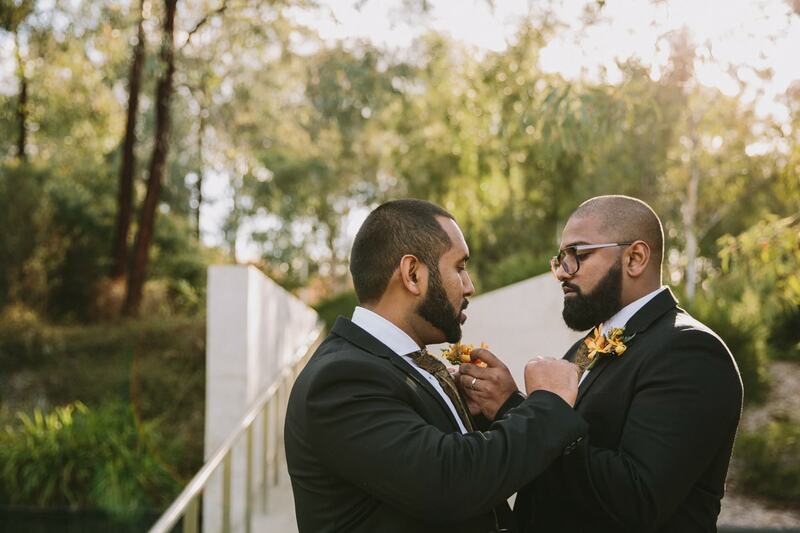 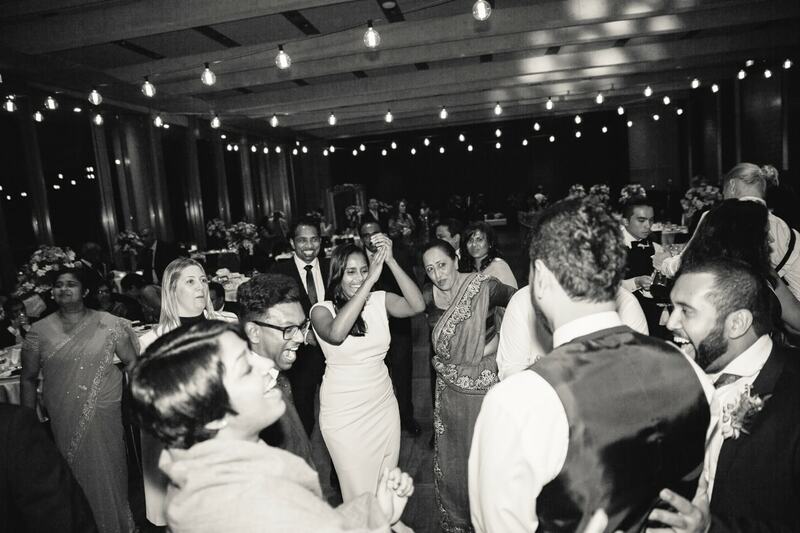 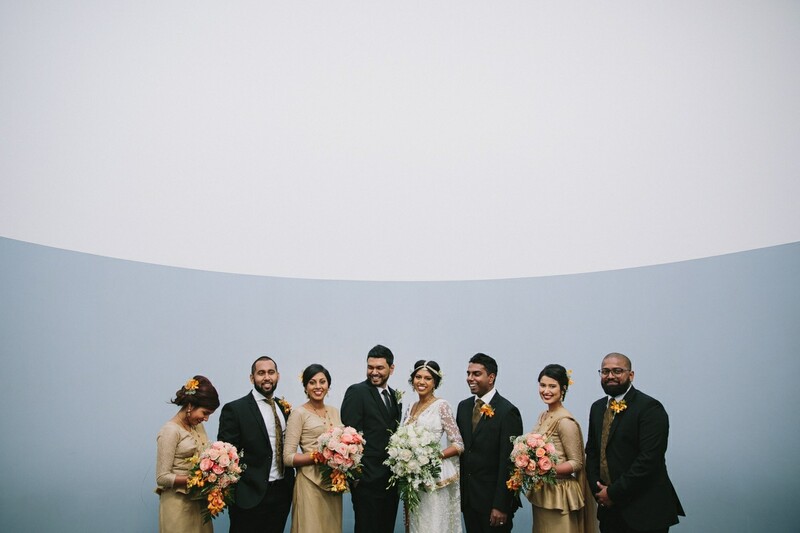 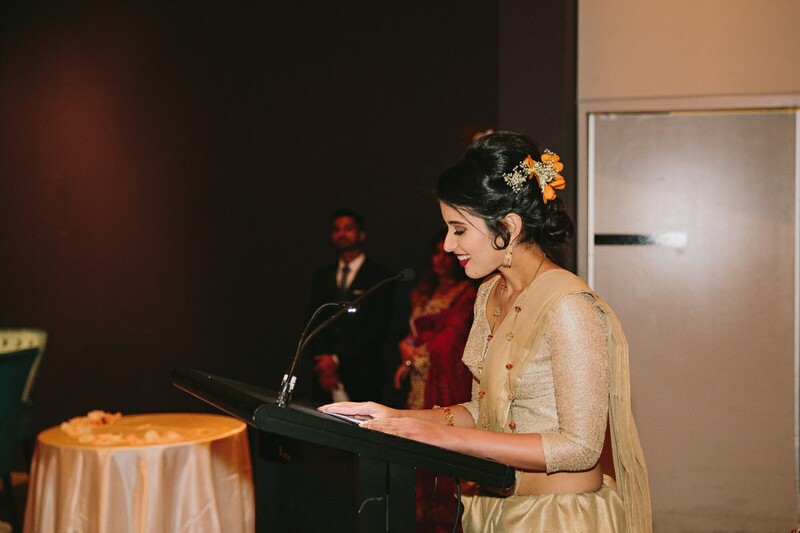 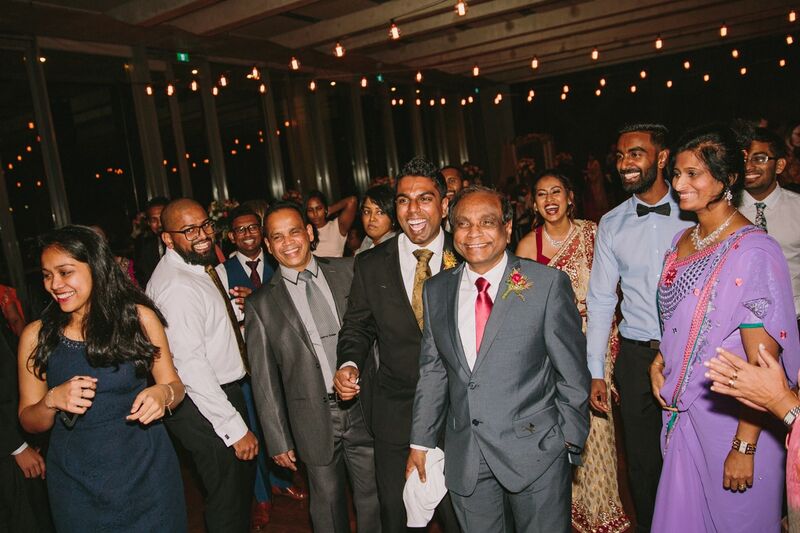 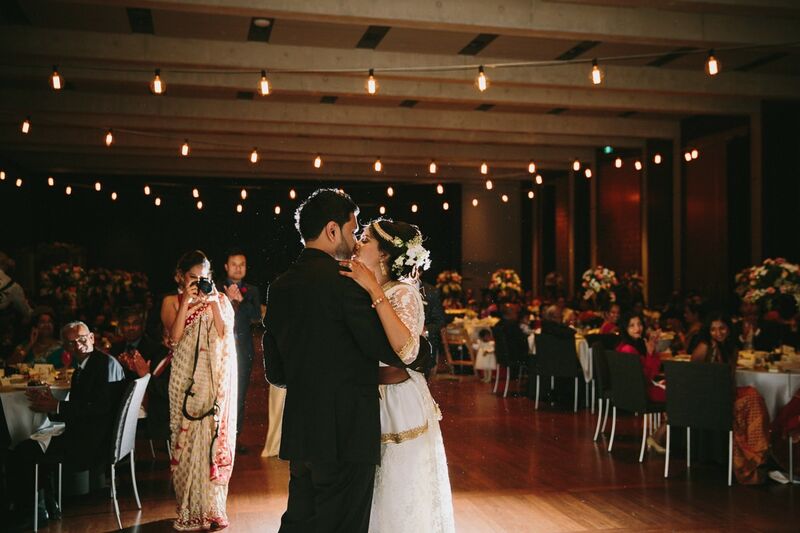 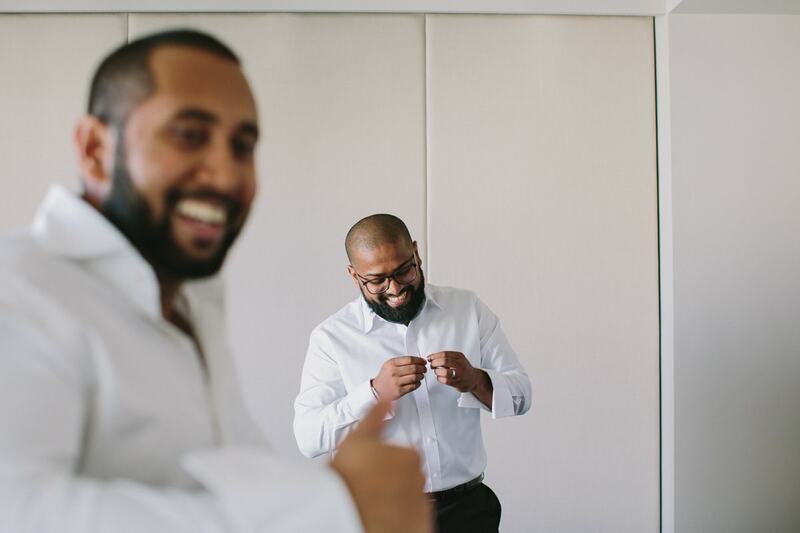 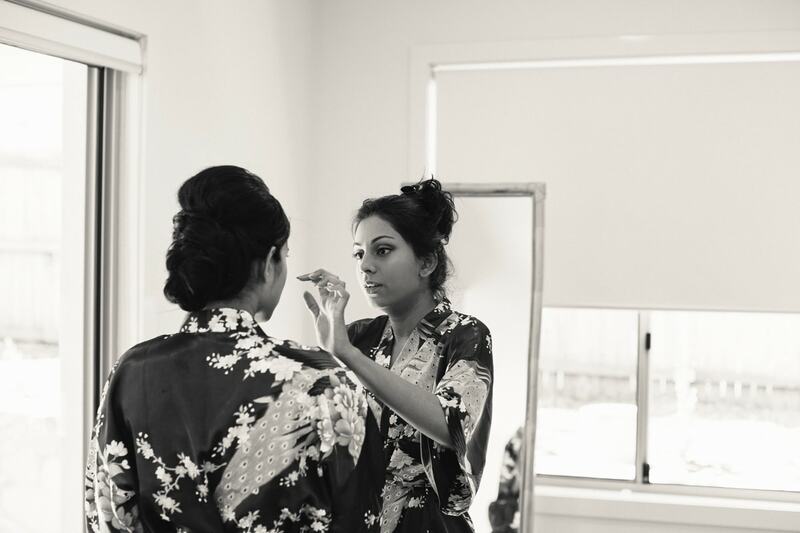 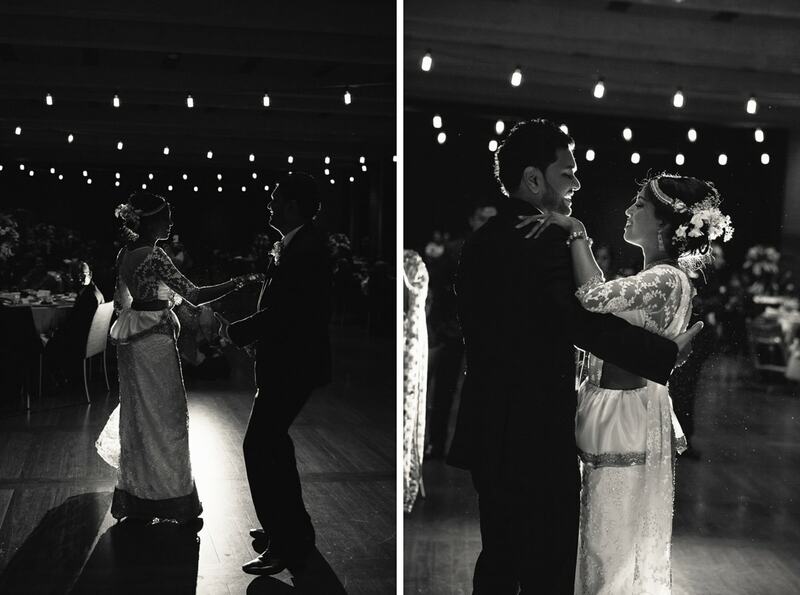 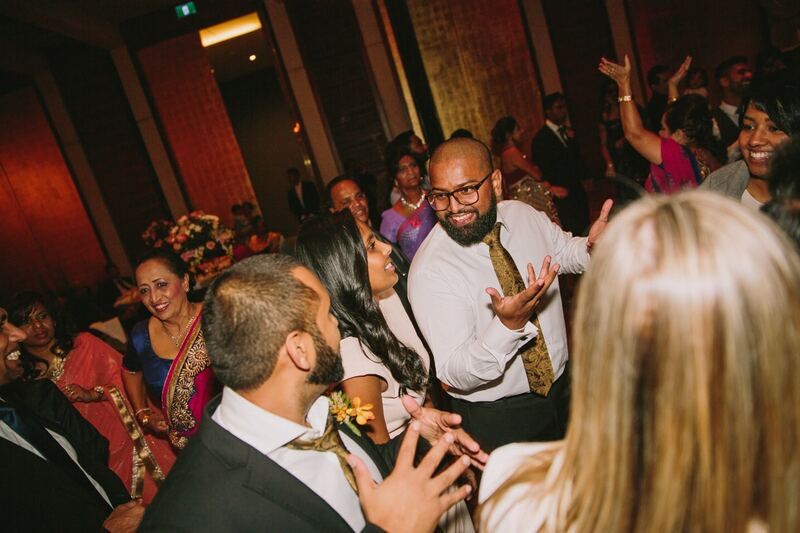 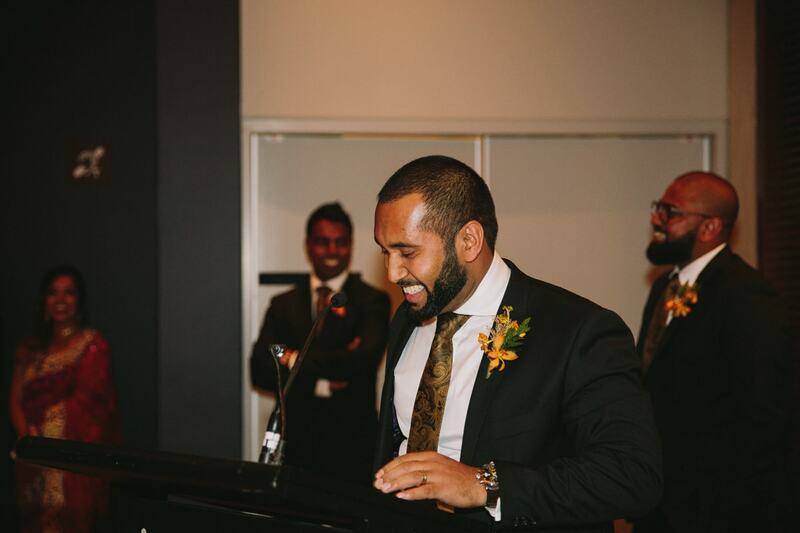 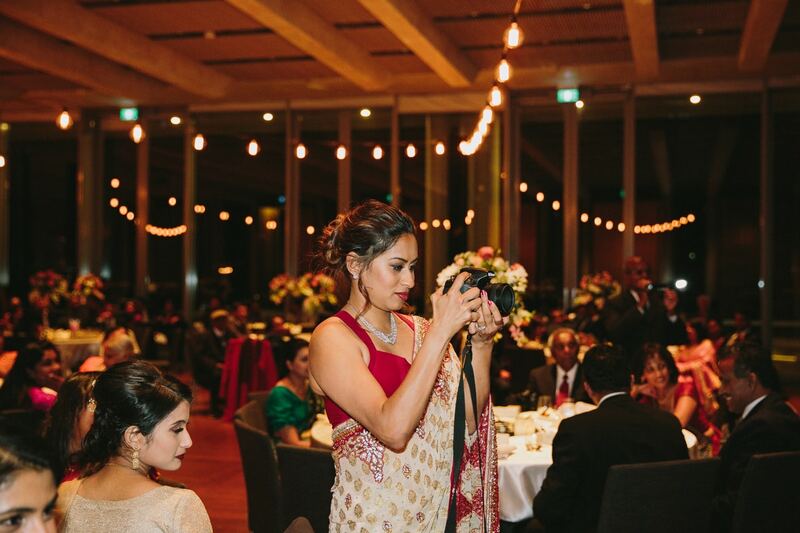 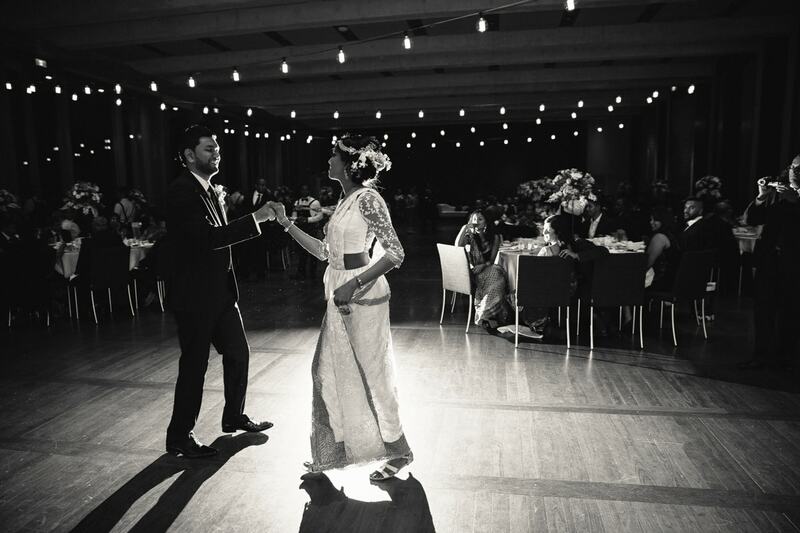 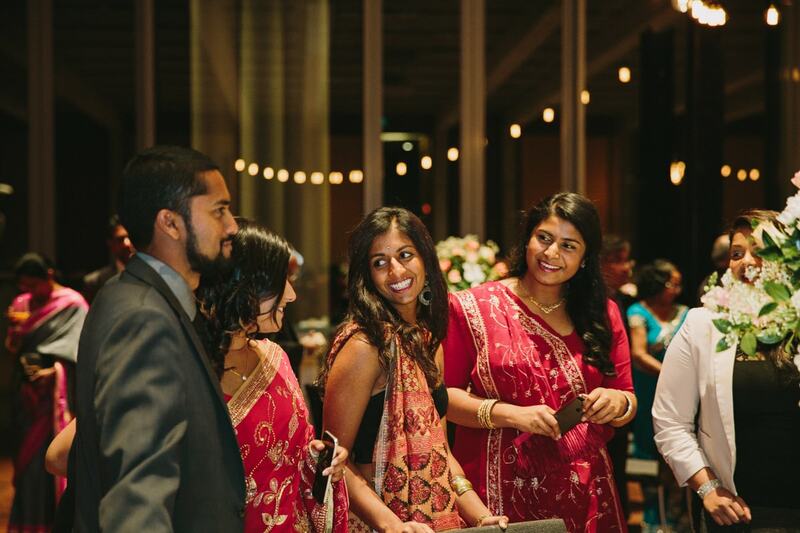 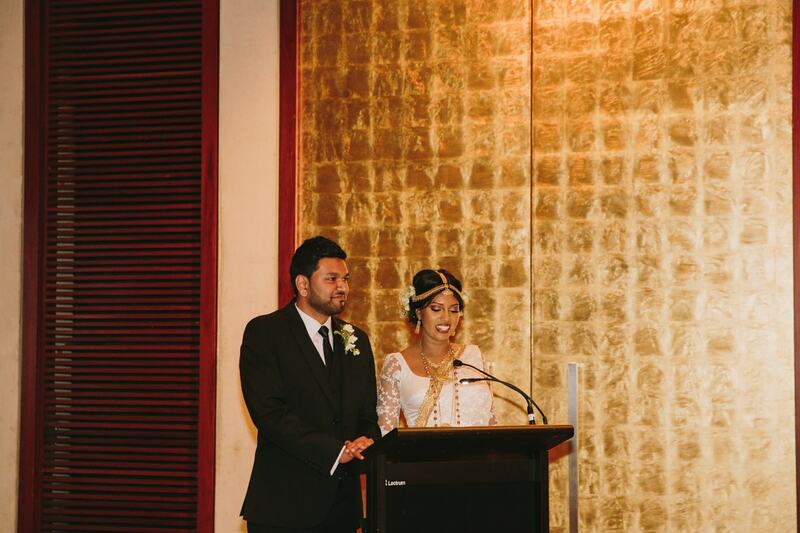 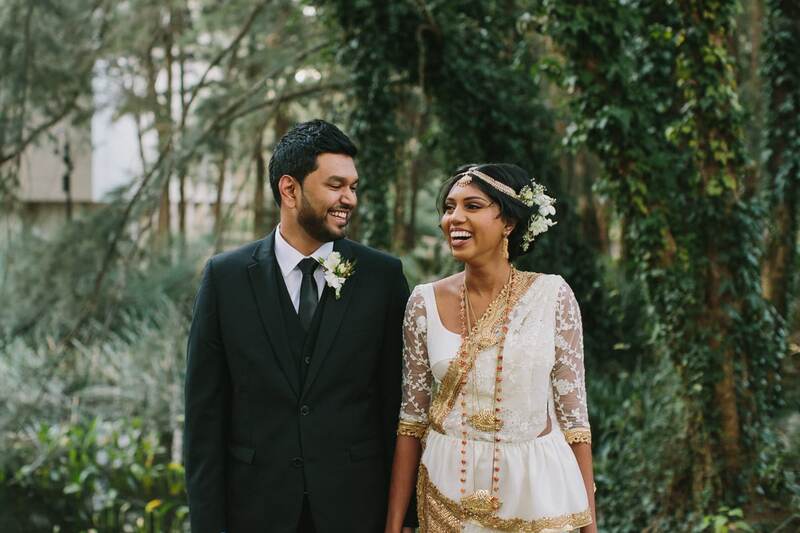 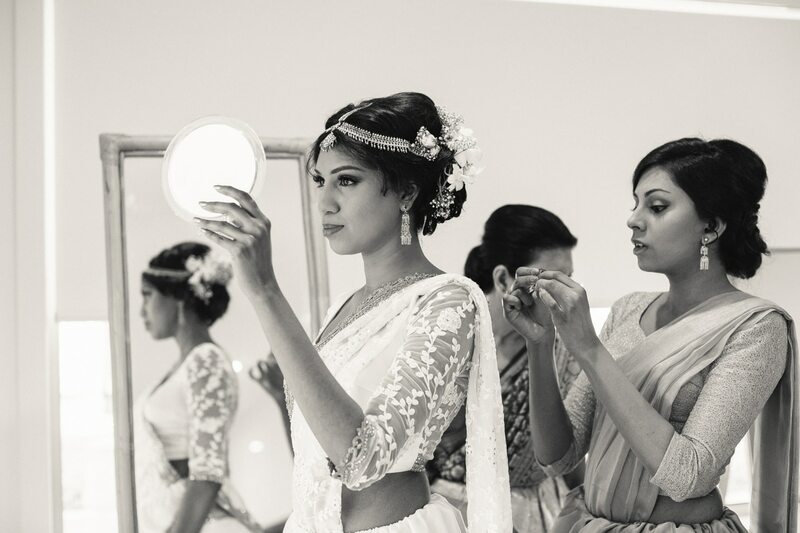 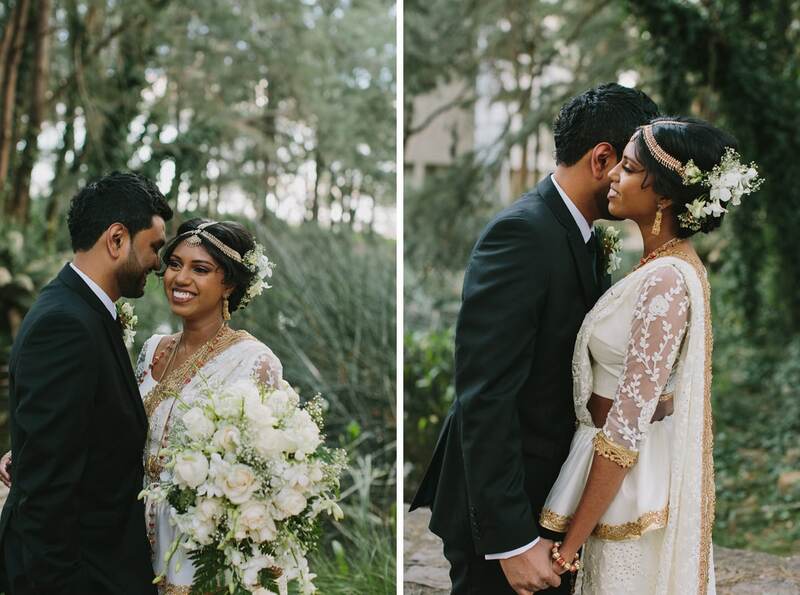 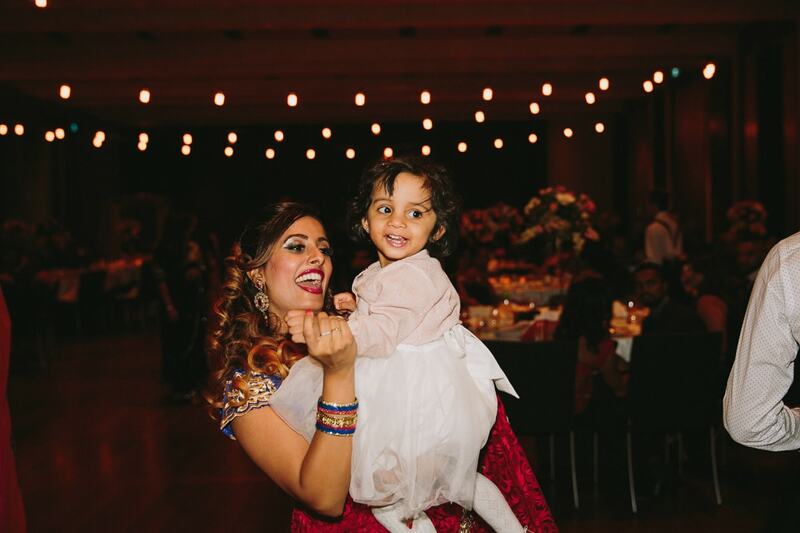 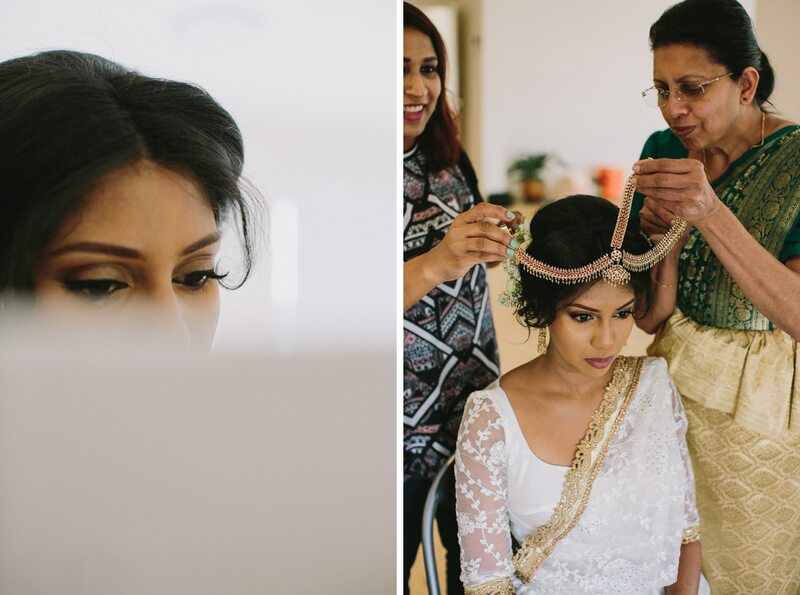 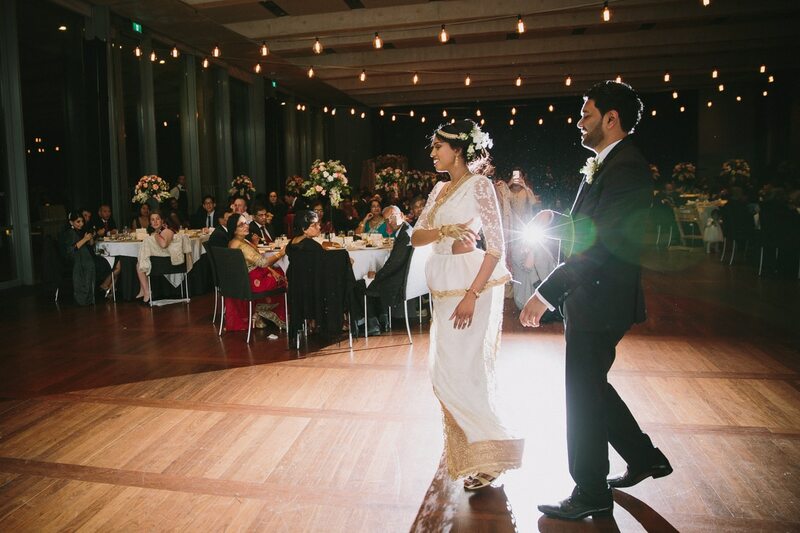 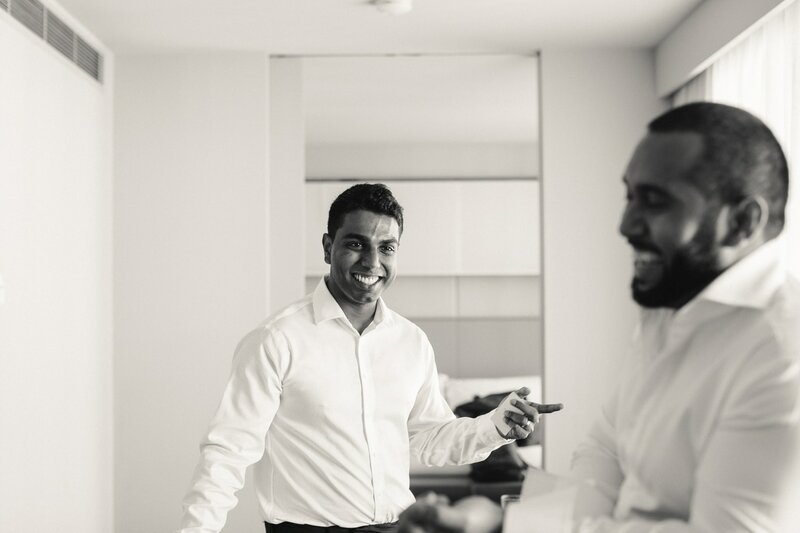 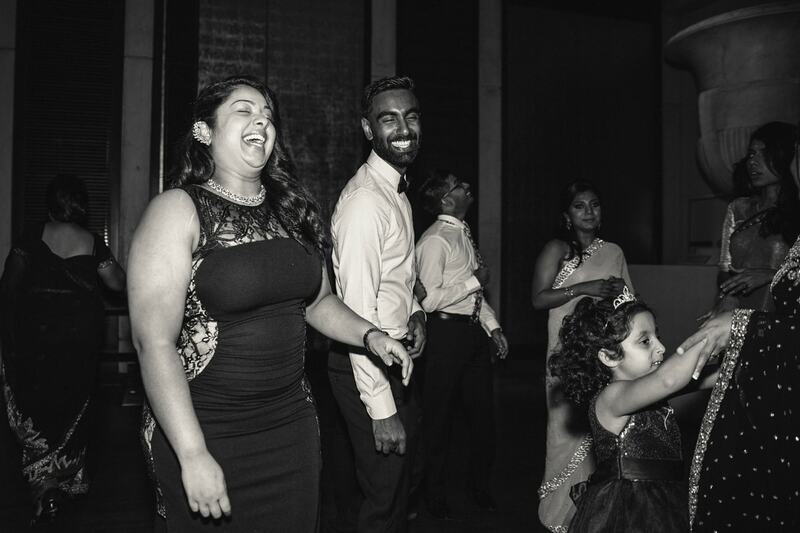 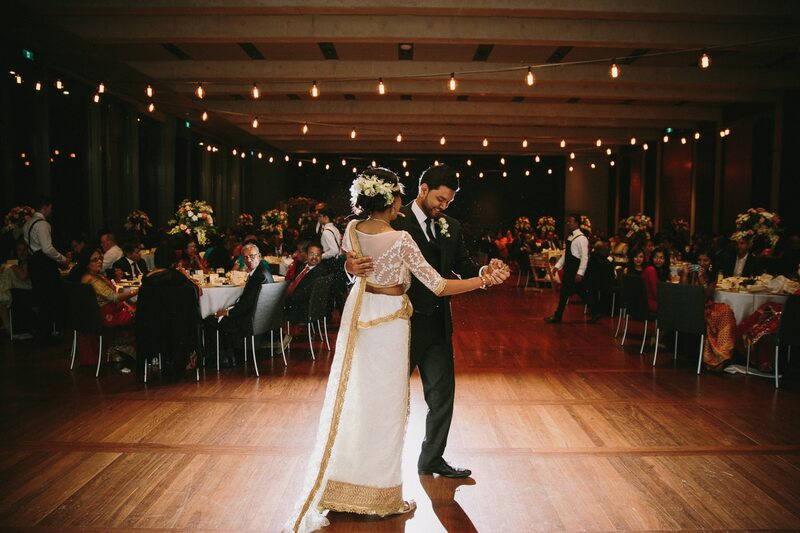 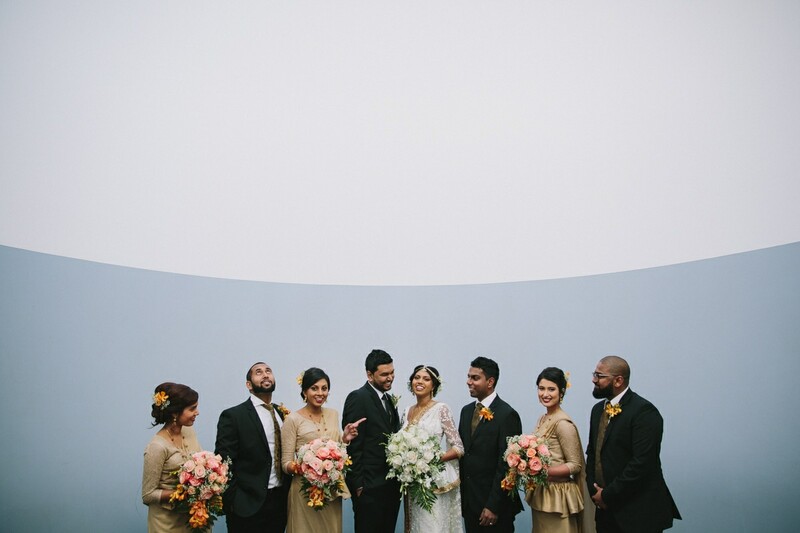 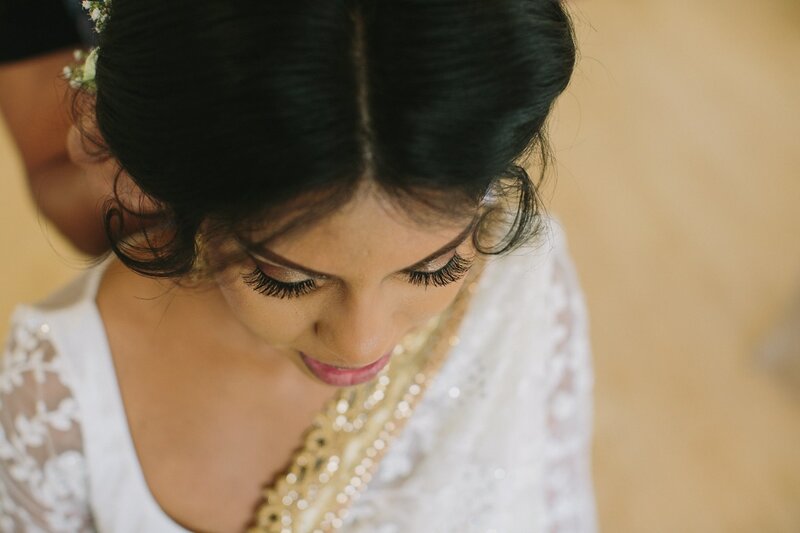 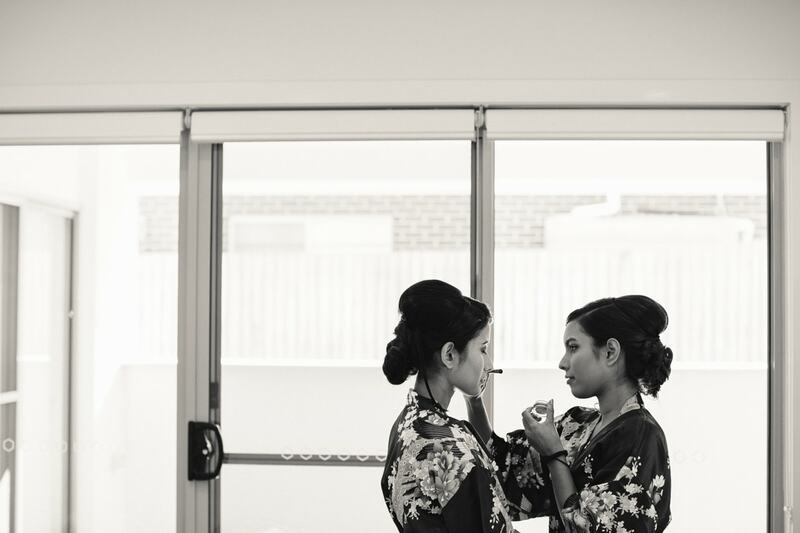 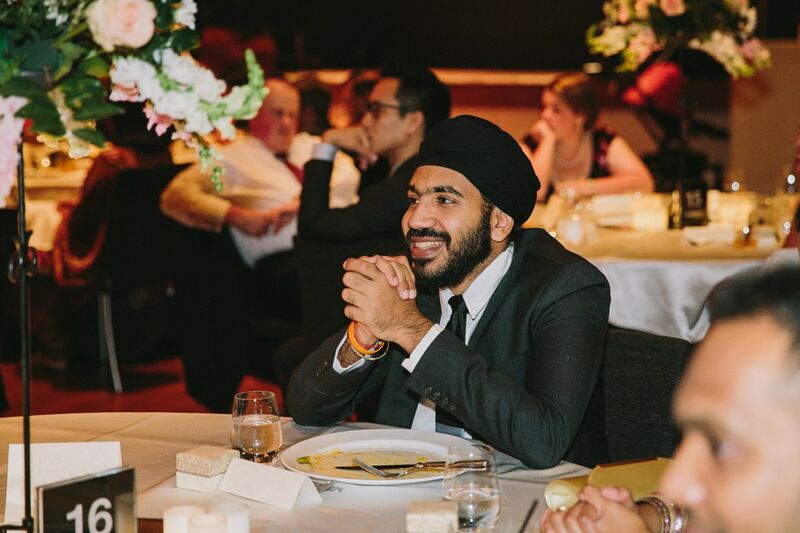 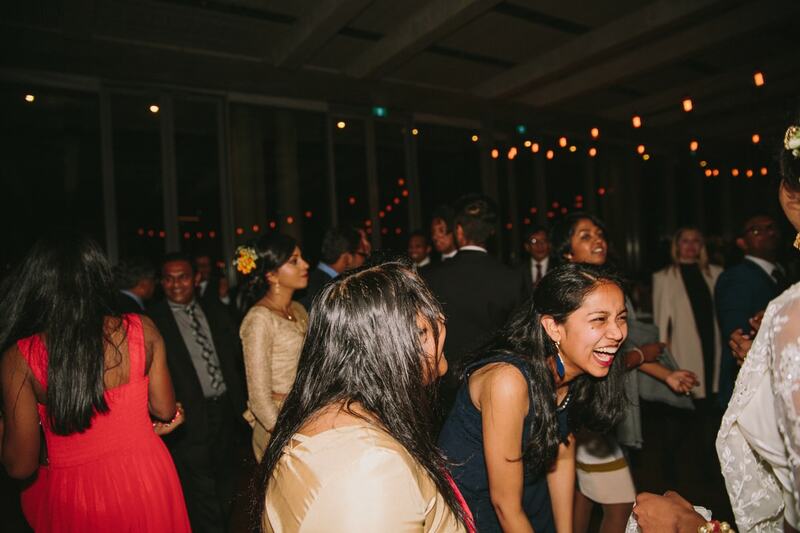 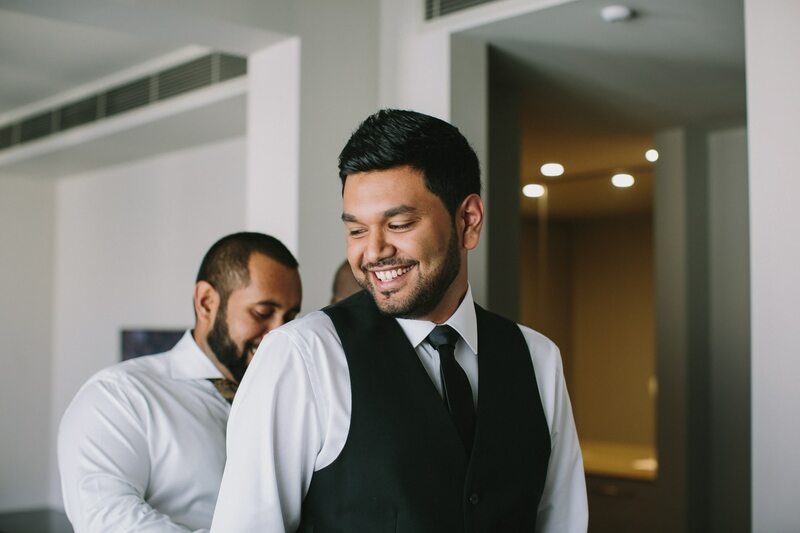 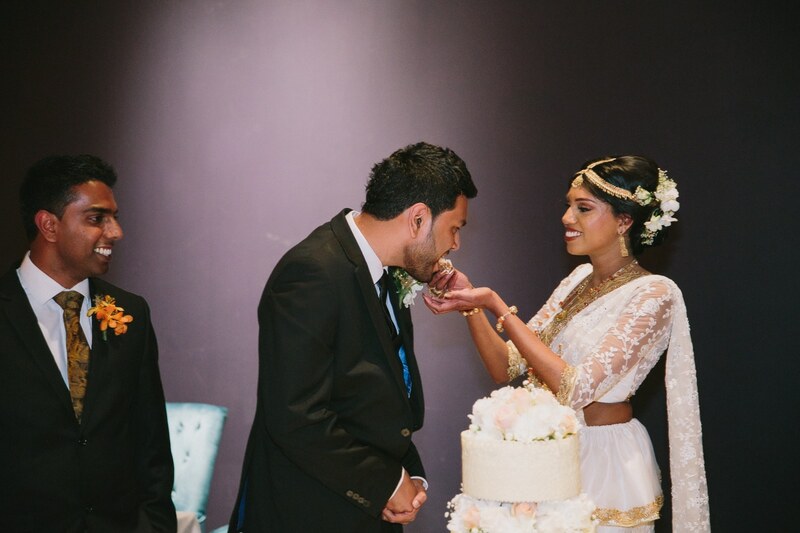 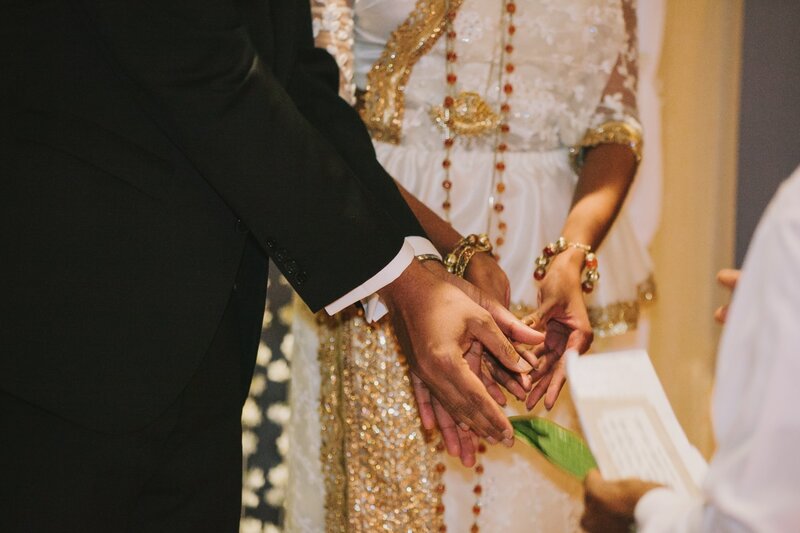 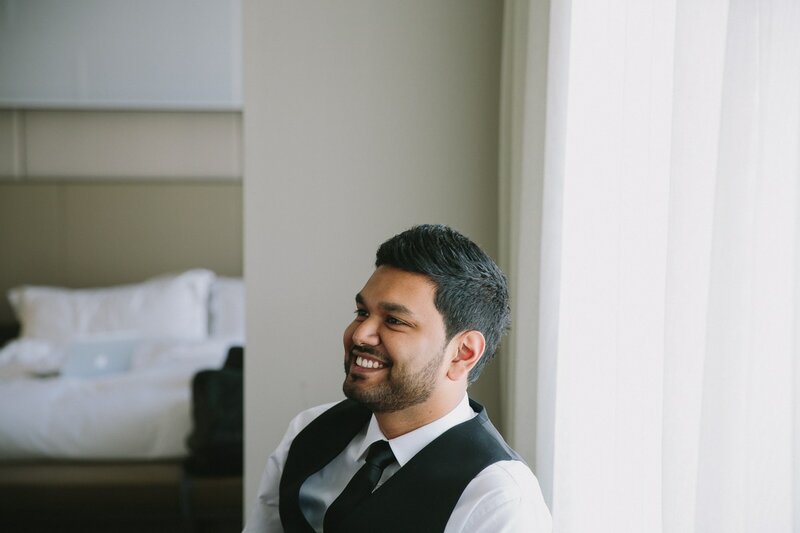 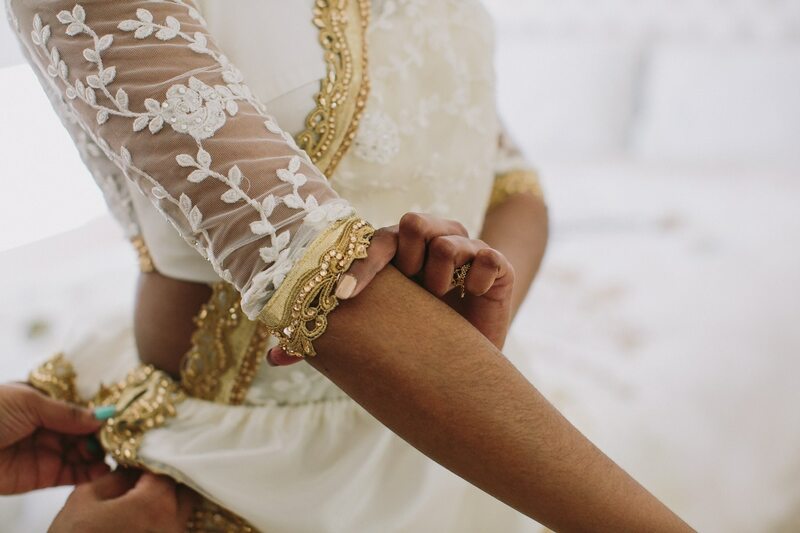 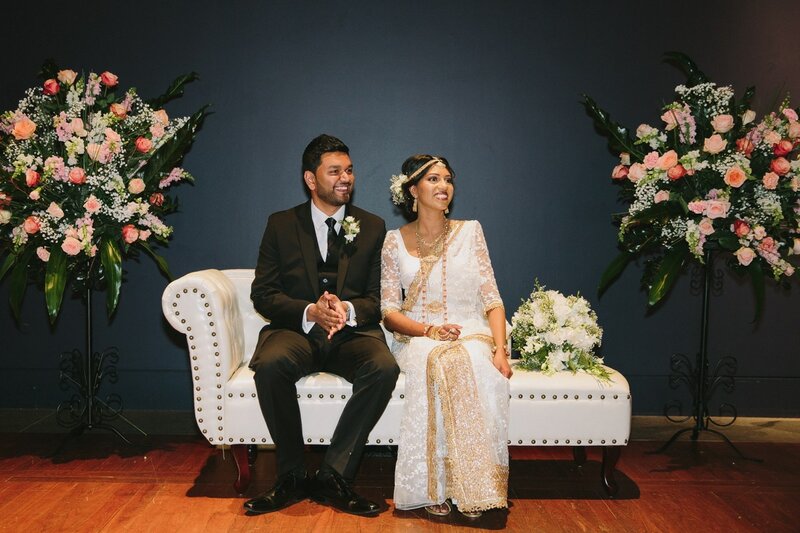 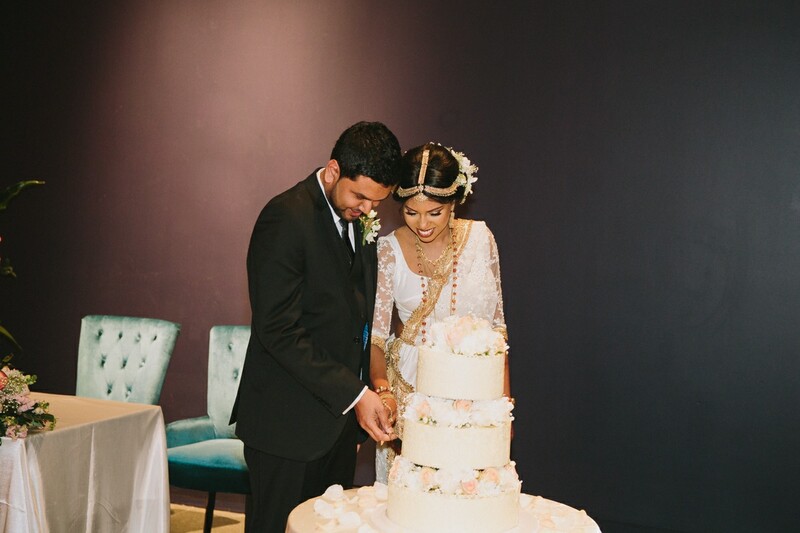 Suchith & Maduka’s wedding was a beautiful day full of colour, dance and laughter. 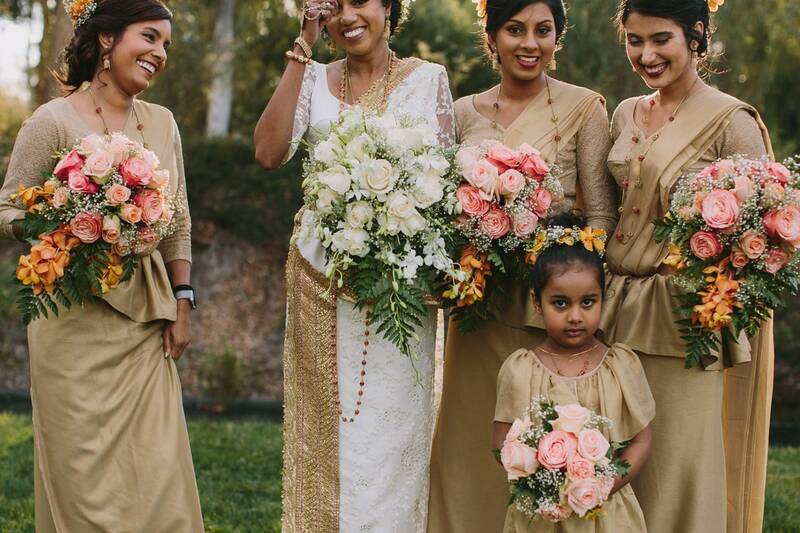 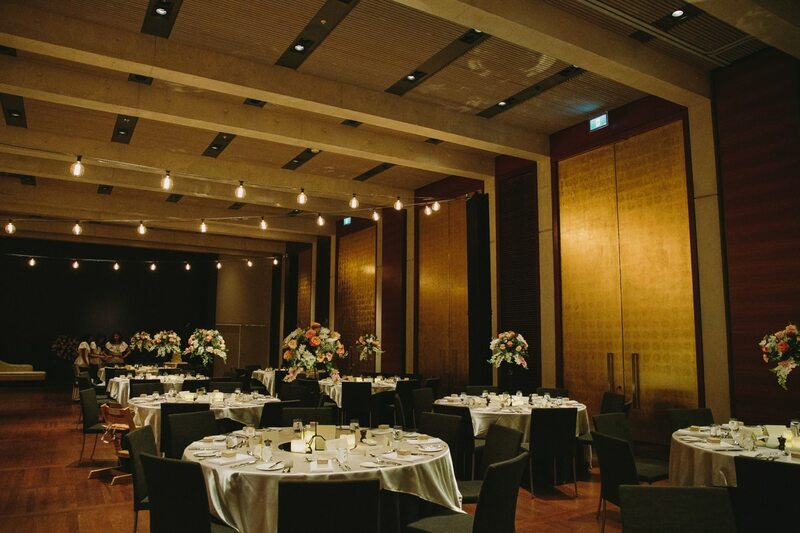 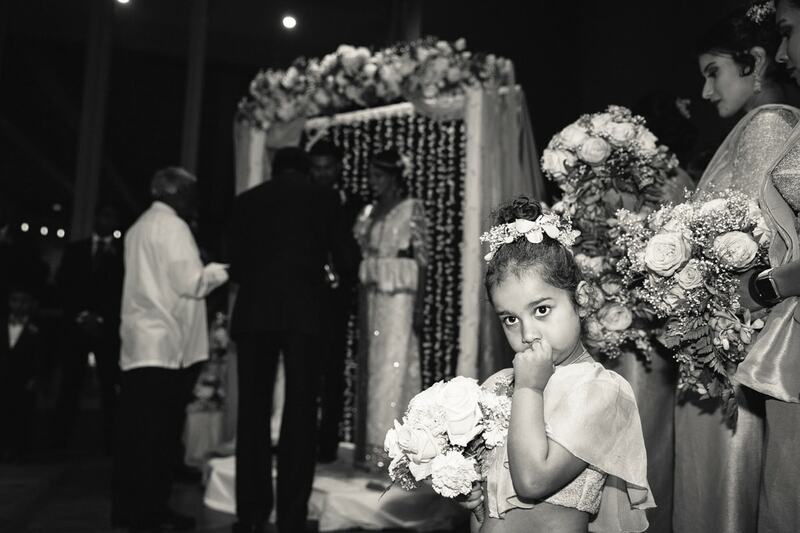 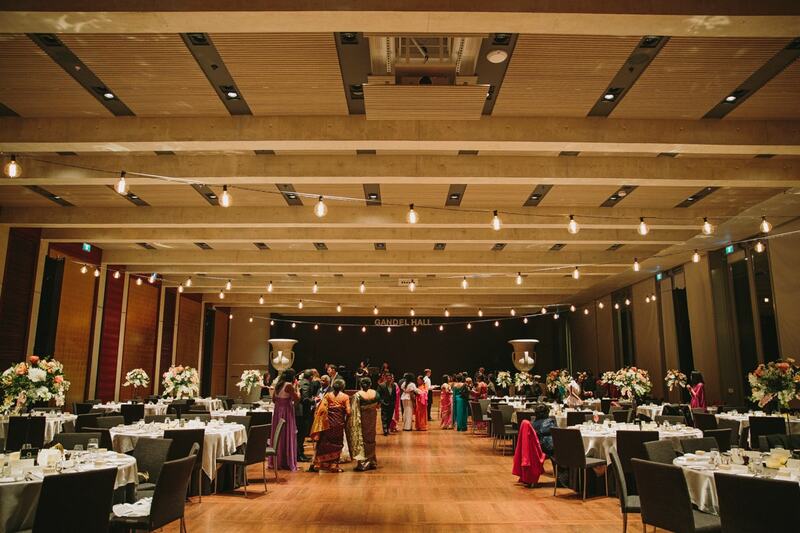 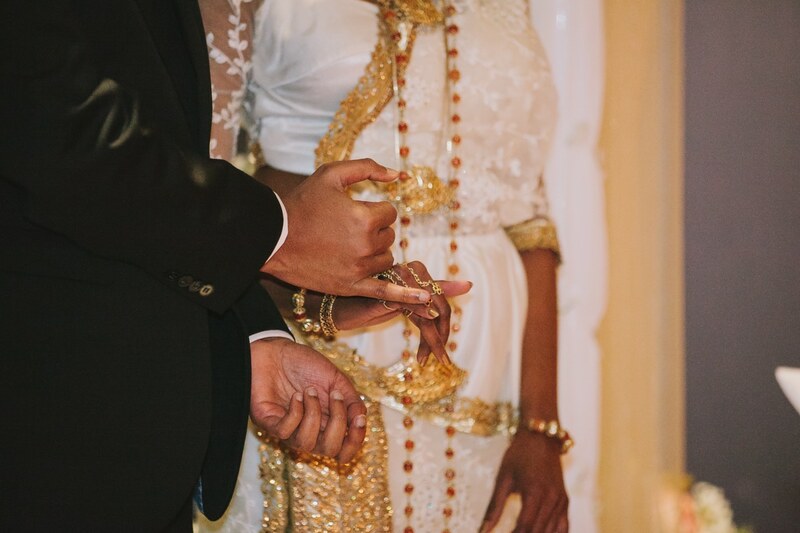 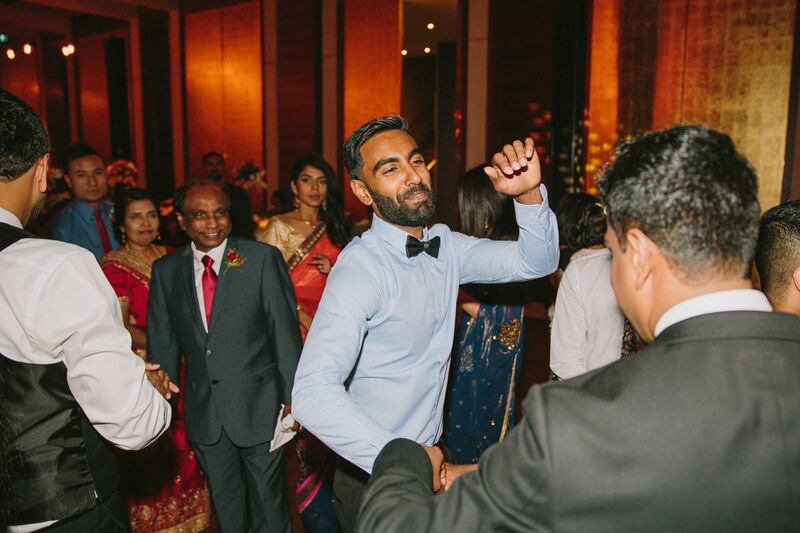 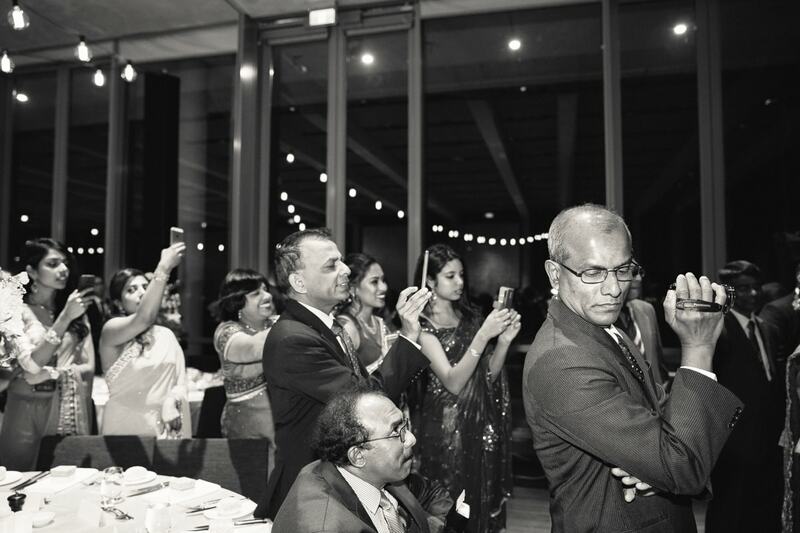 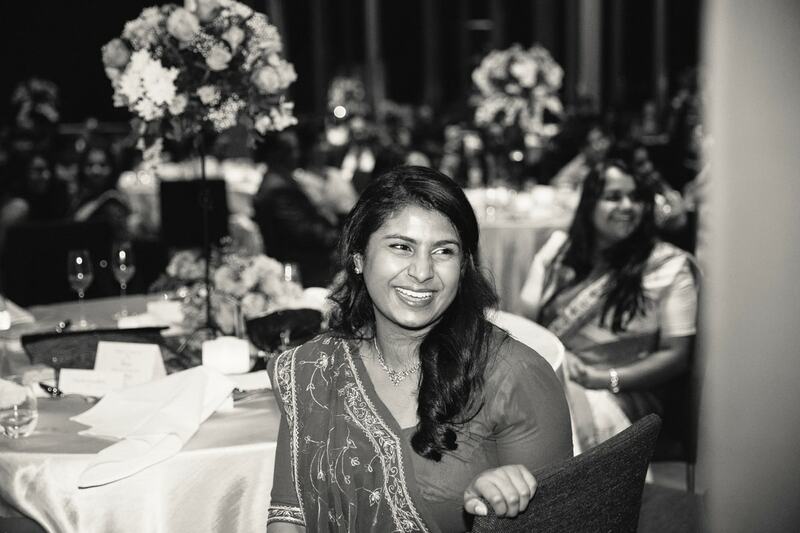 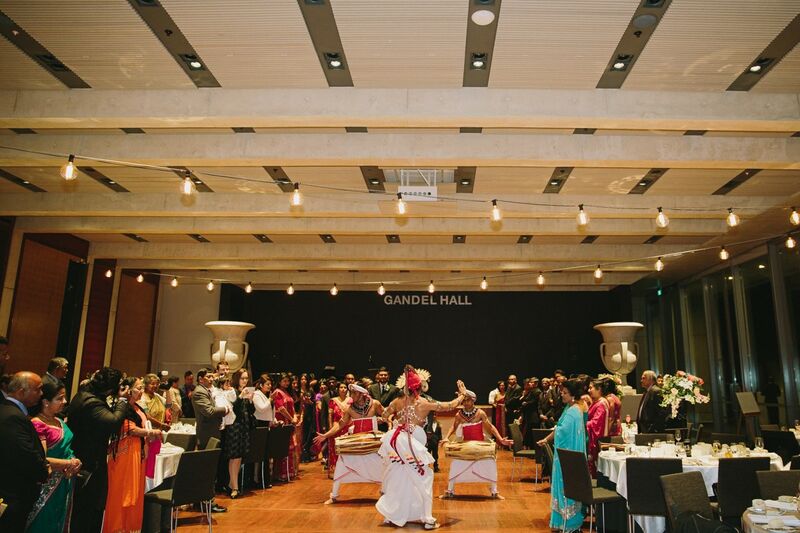 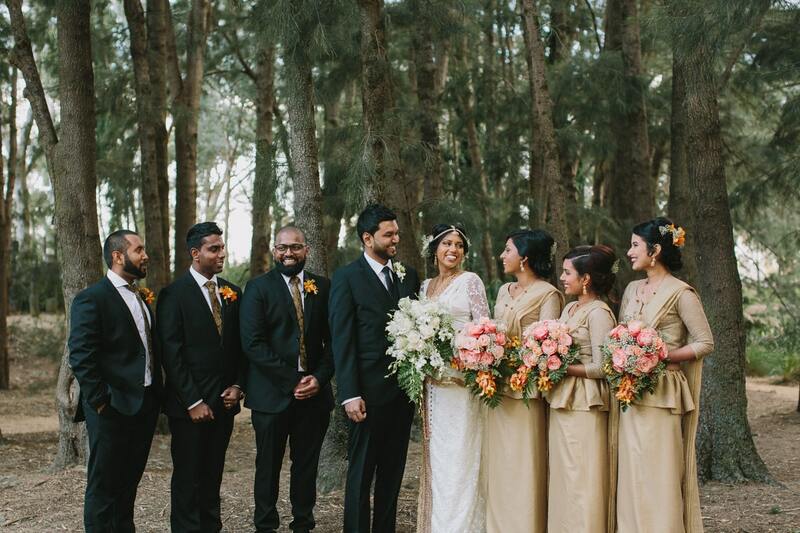 Sri Lankan’s sure know how to put on a wedding! 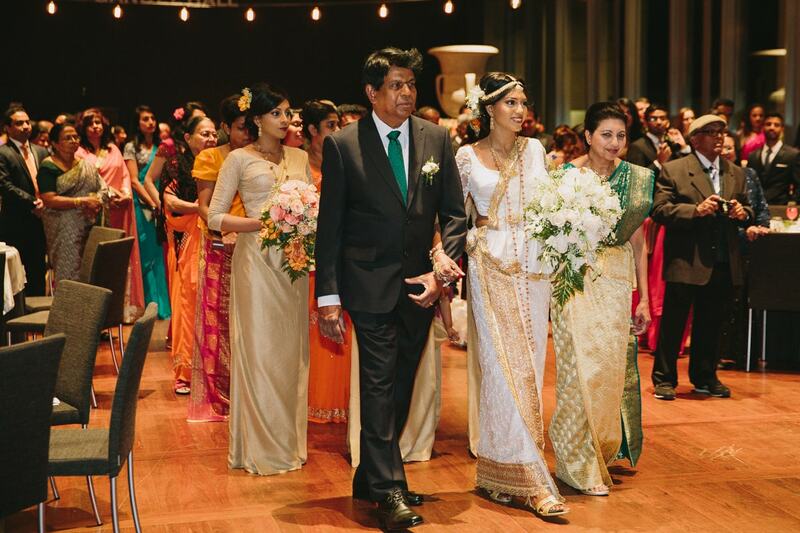 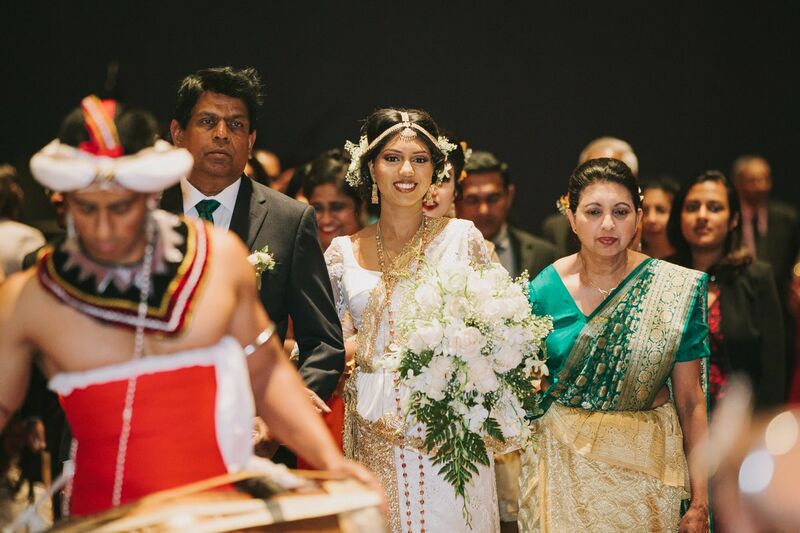 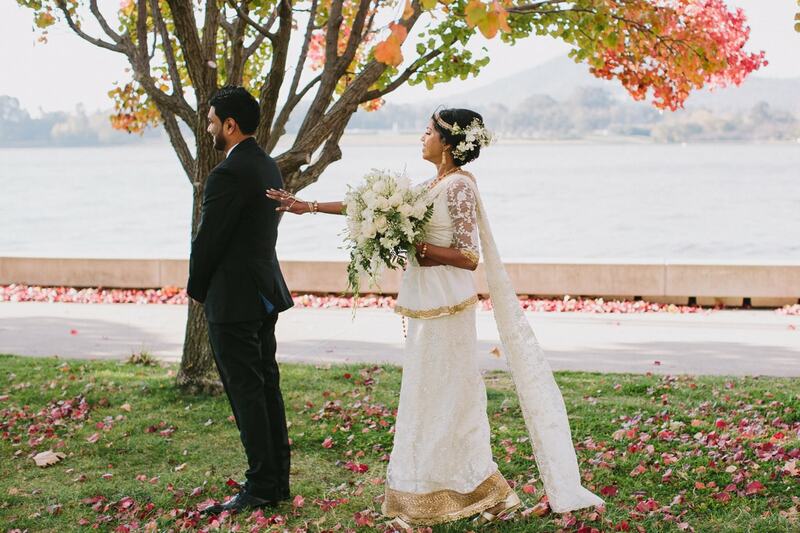 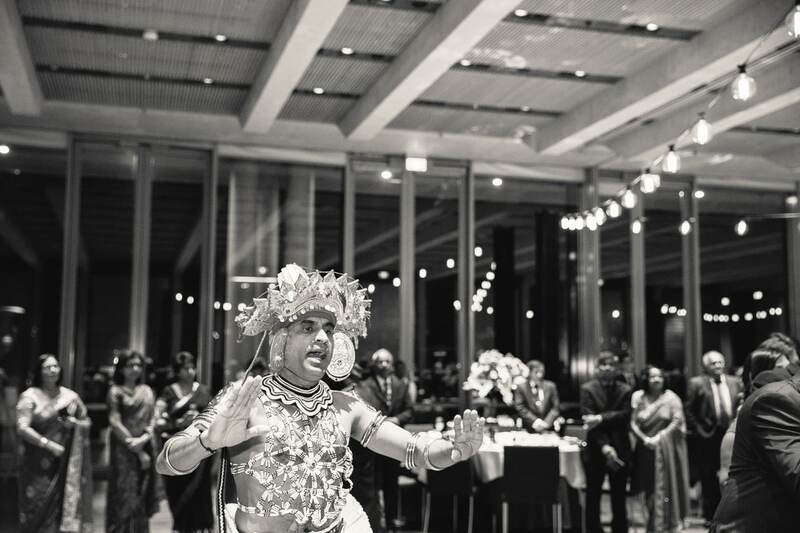 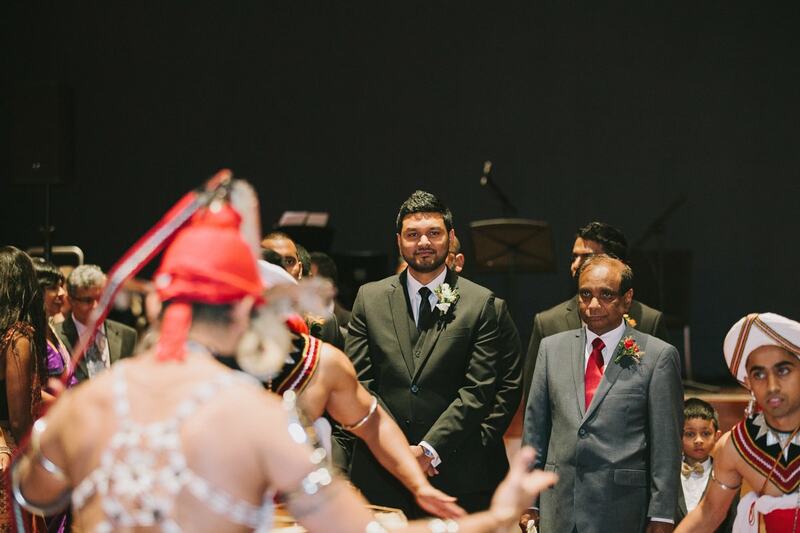 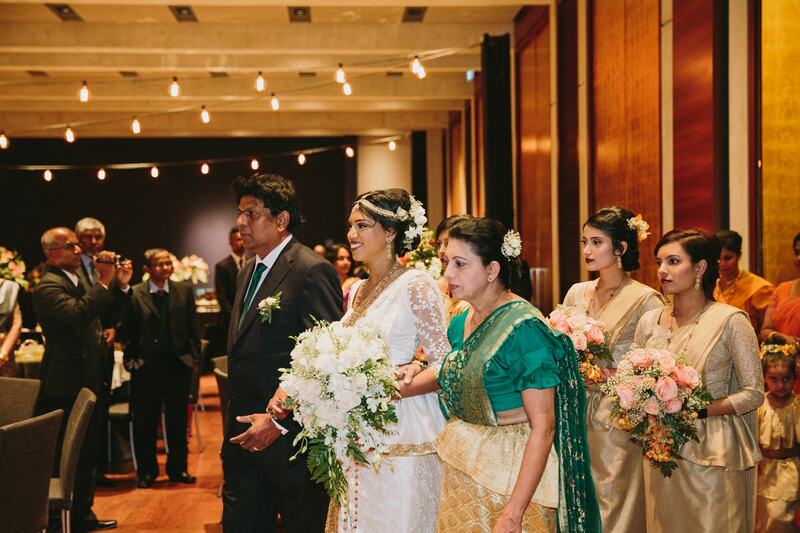 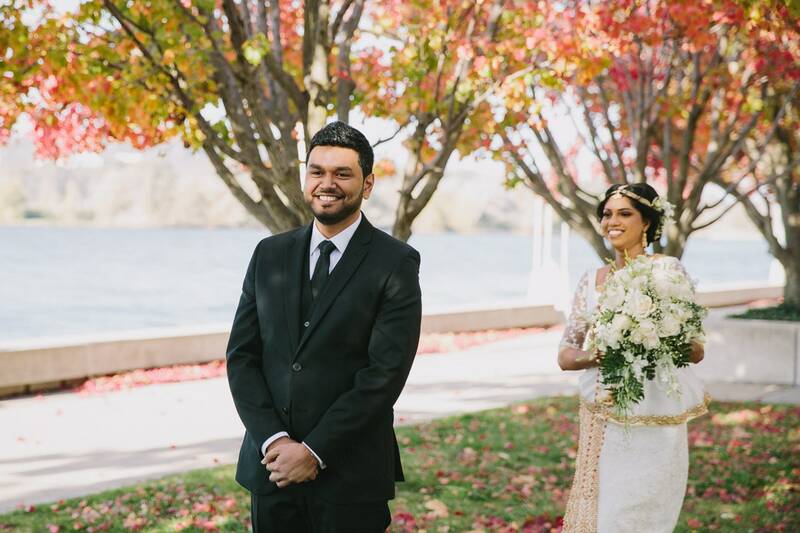 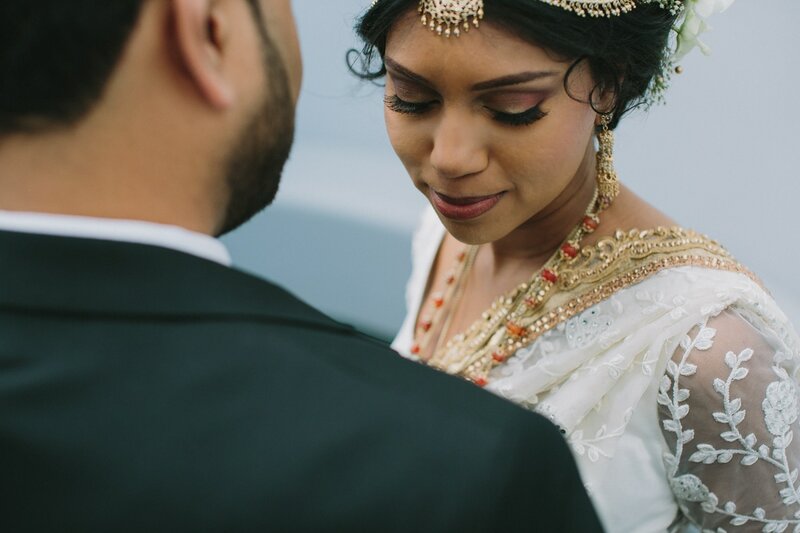 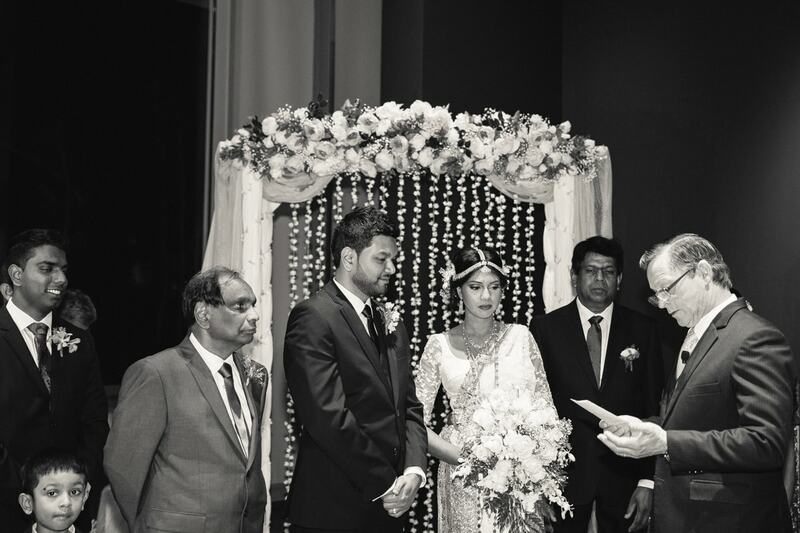 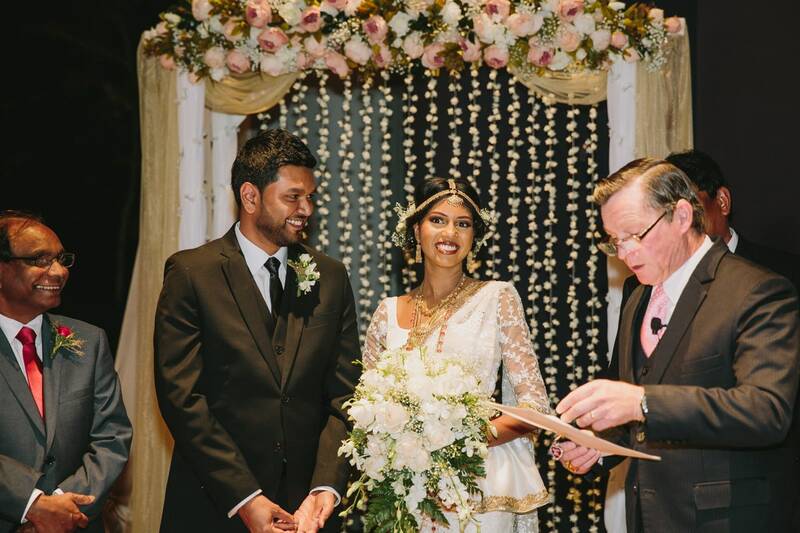 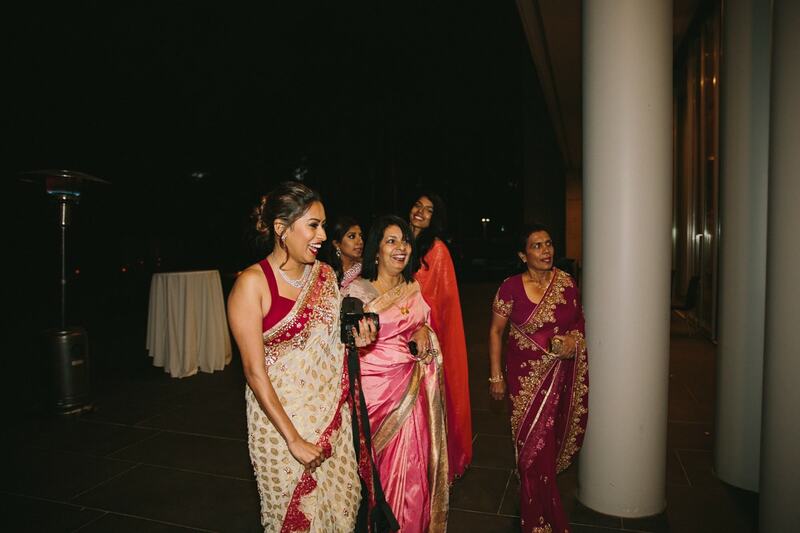 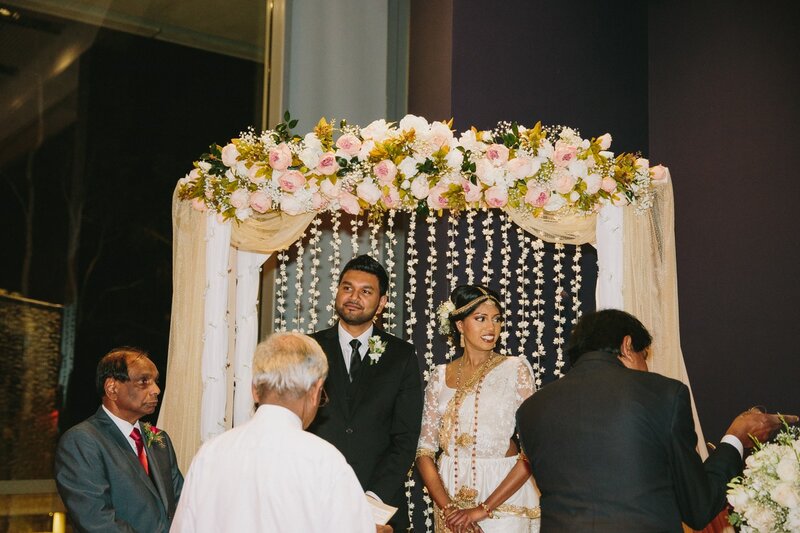 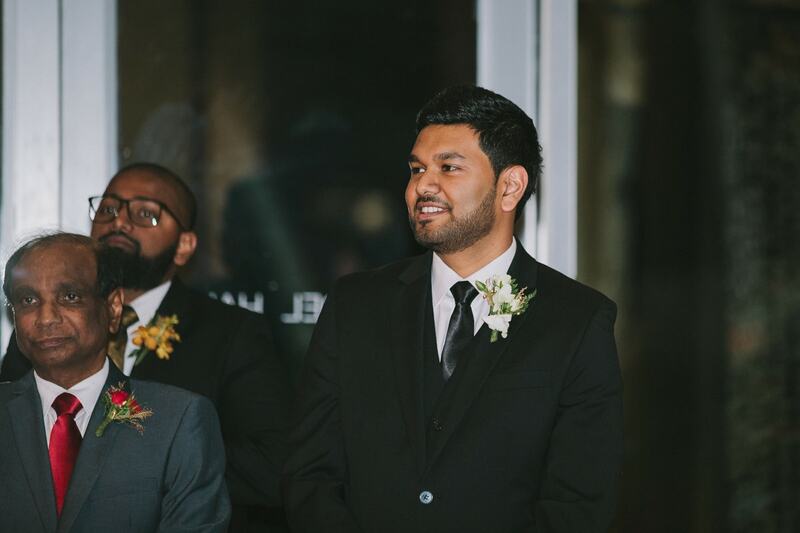 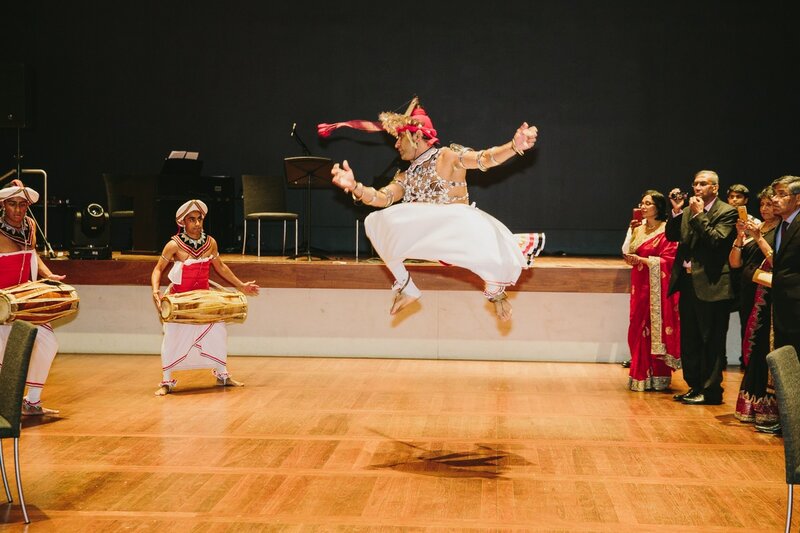 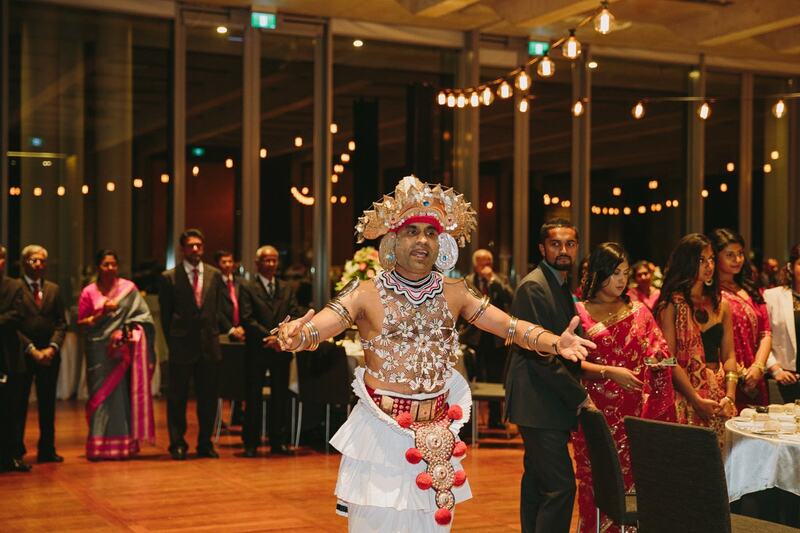 Suchith & Maduka entered the ceremony accompanied by traditional drums and dancers as their friends and family watched on. 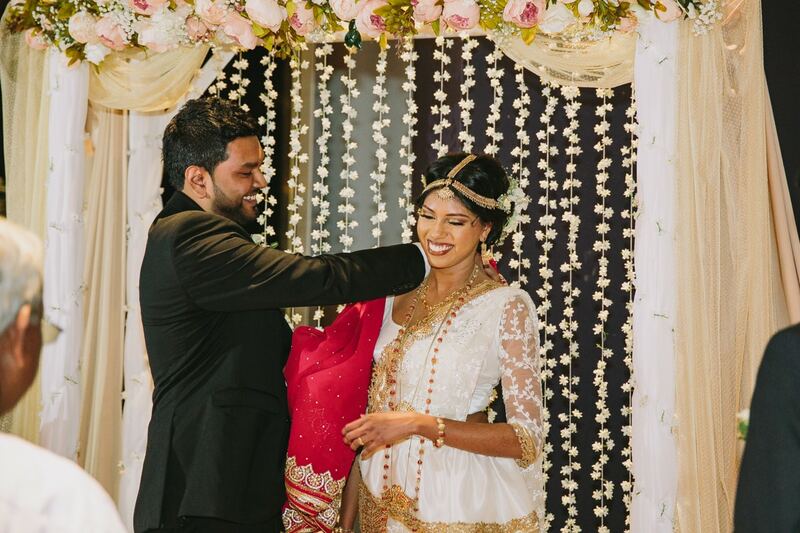 It was like chocolate for the eyes, everywhere I looked my senses were overwhelmed by the beautiful outfits of the guests, decorations and the poruwa. 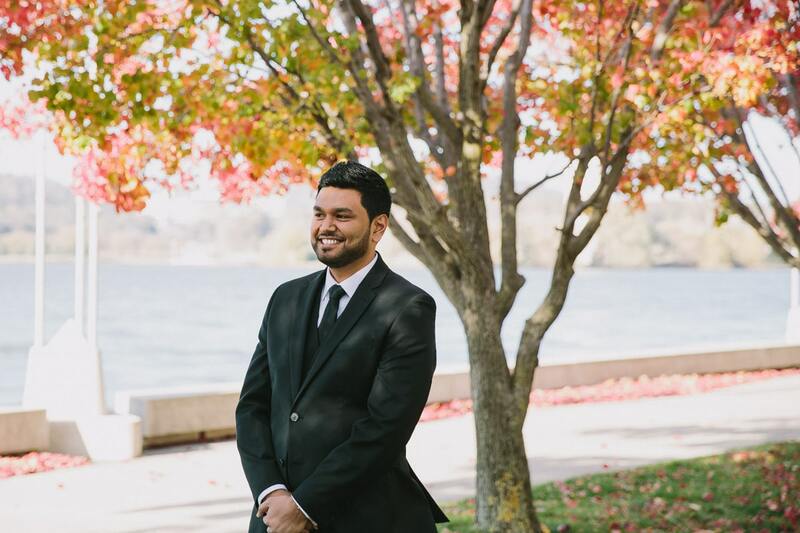 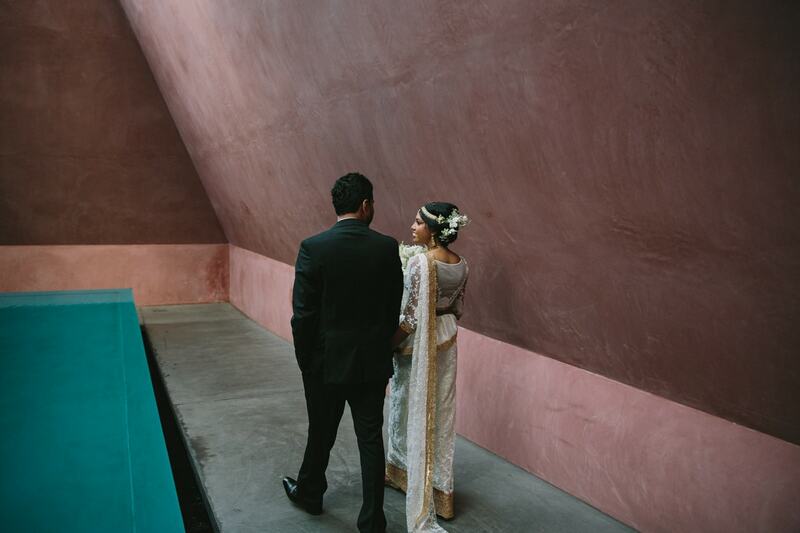 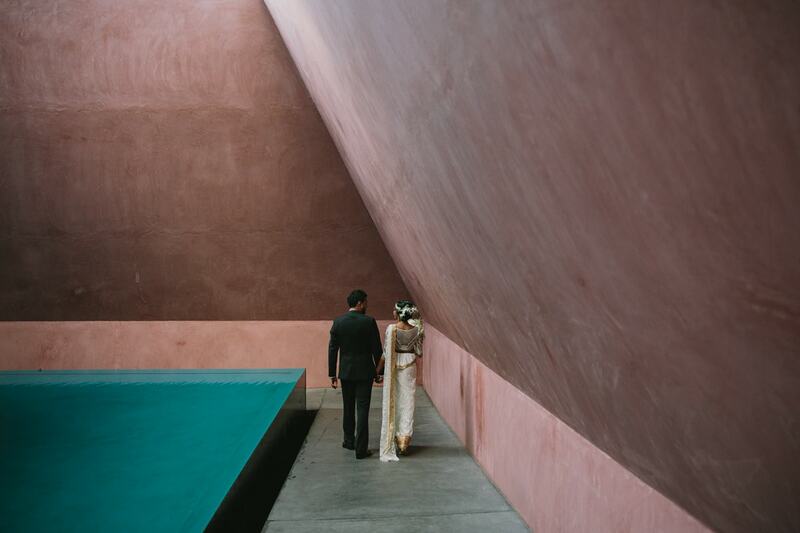 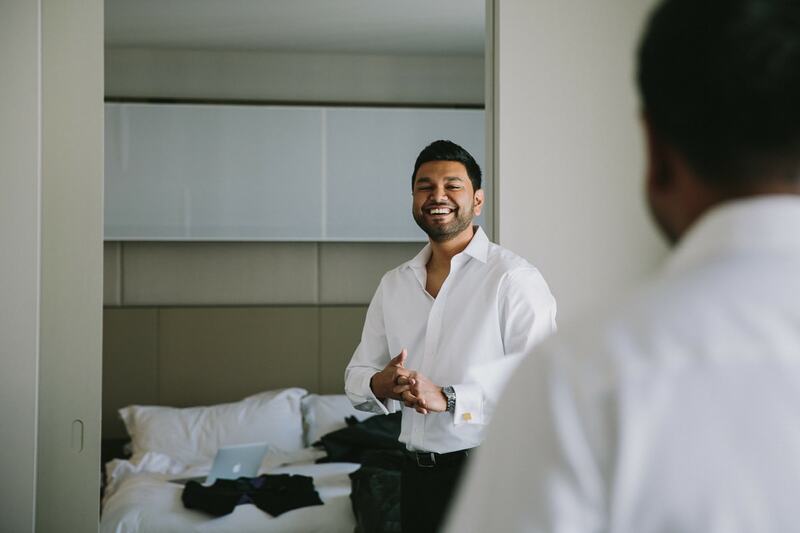 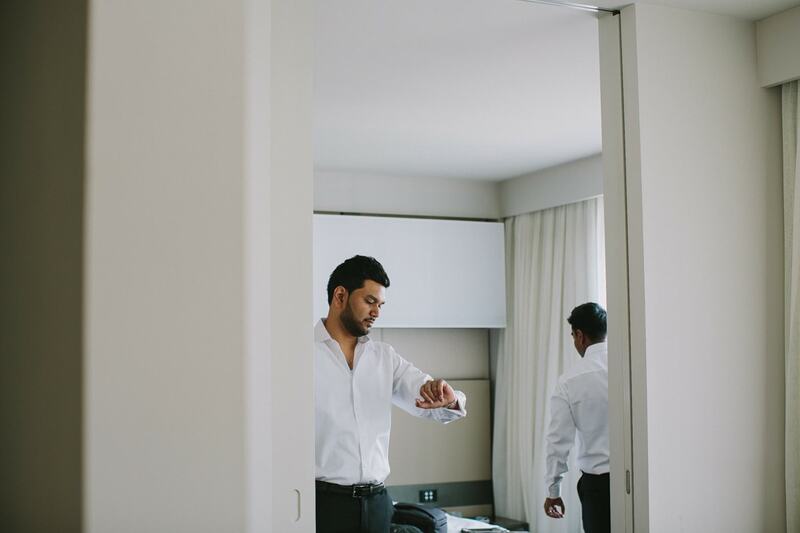 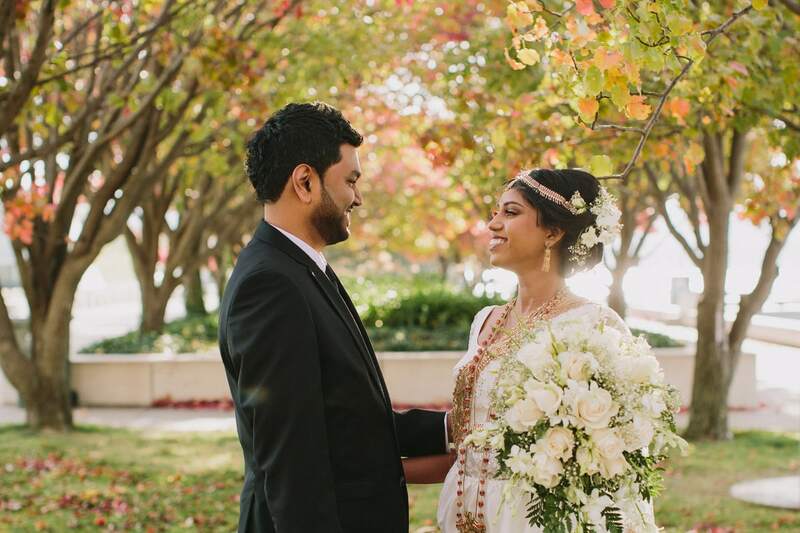 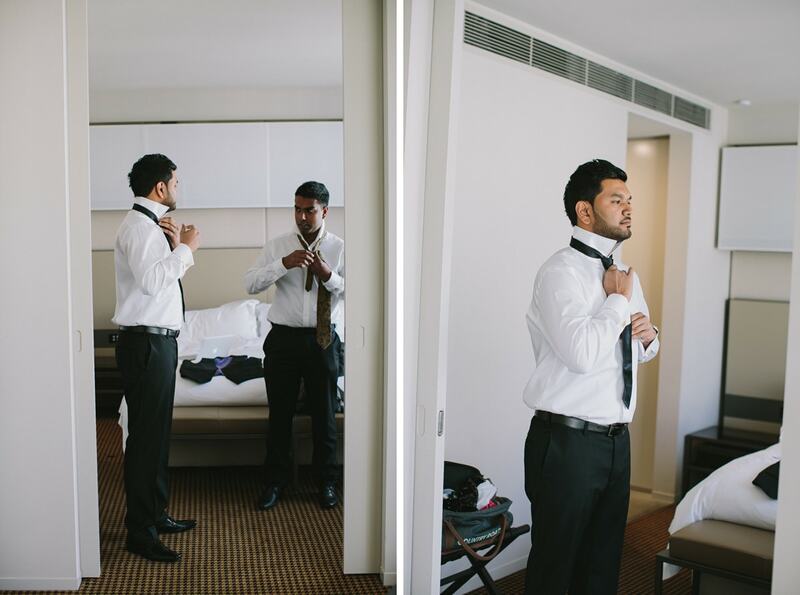 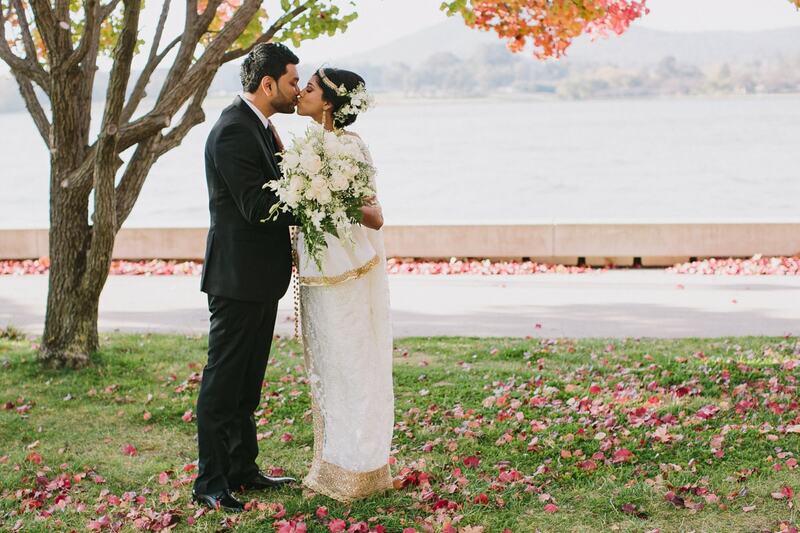 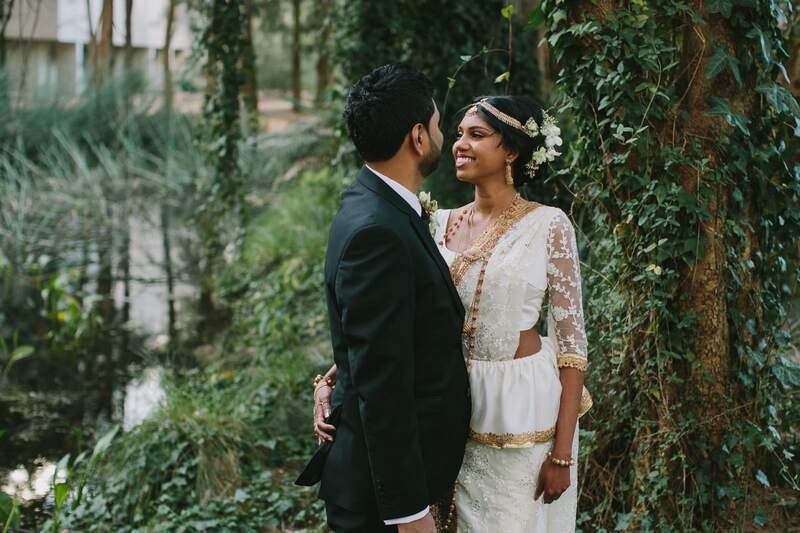 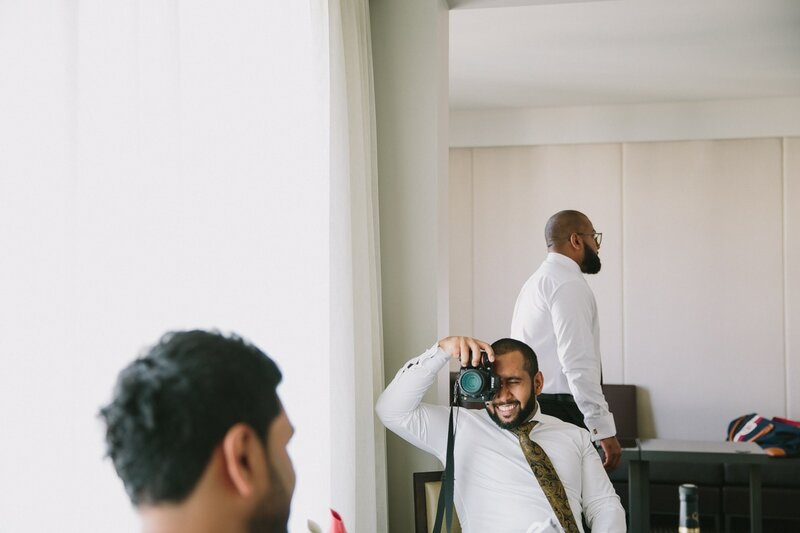 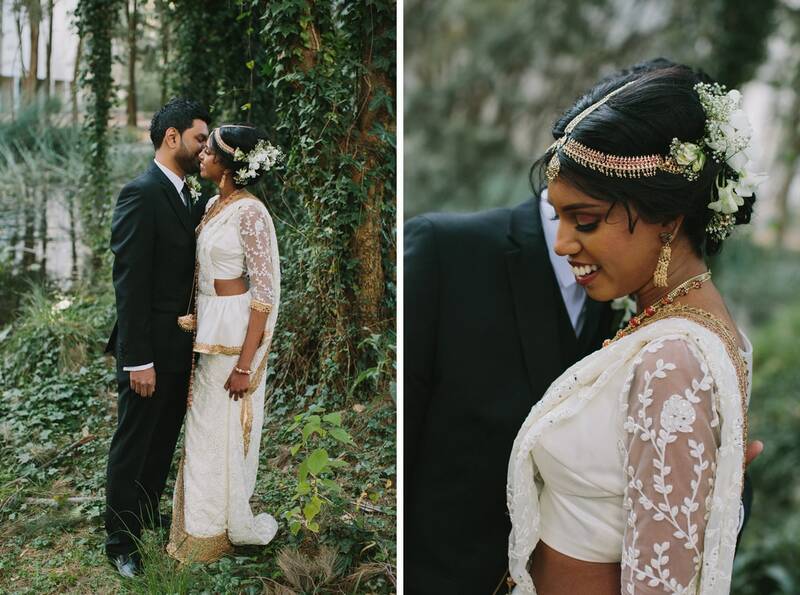 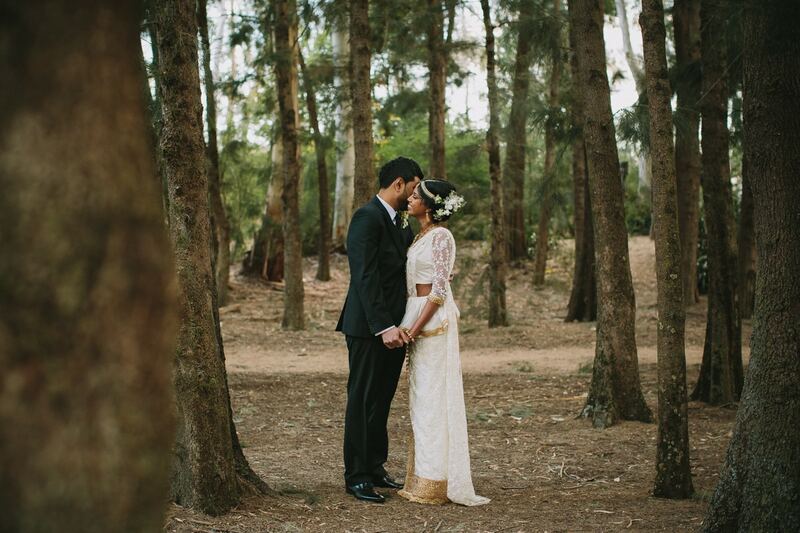 Thank you so much Suchith & Maduka for asking us to take your wedding photos. 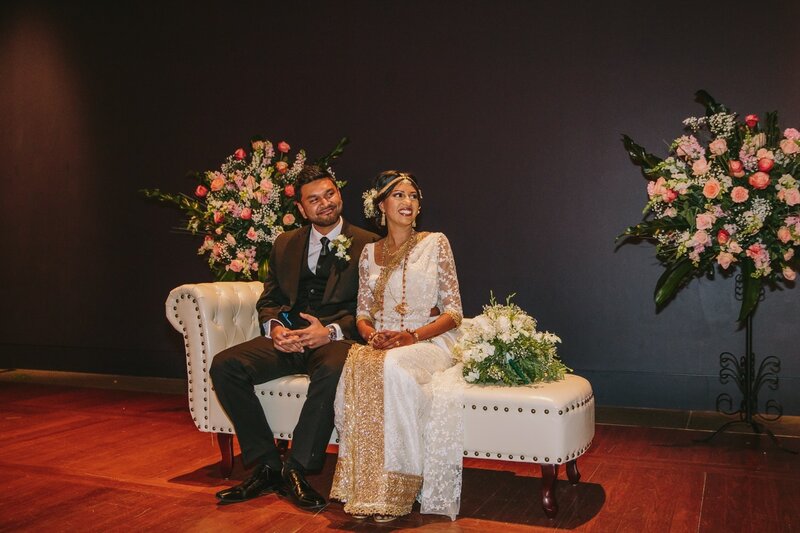 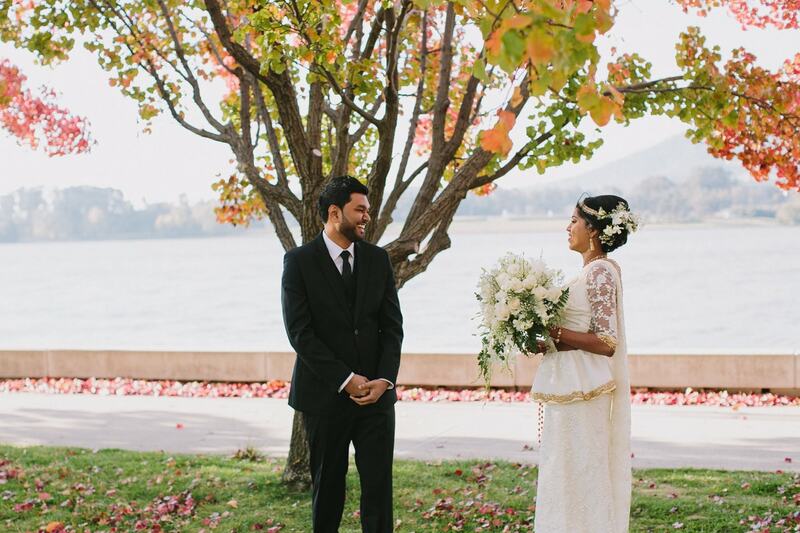 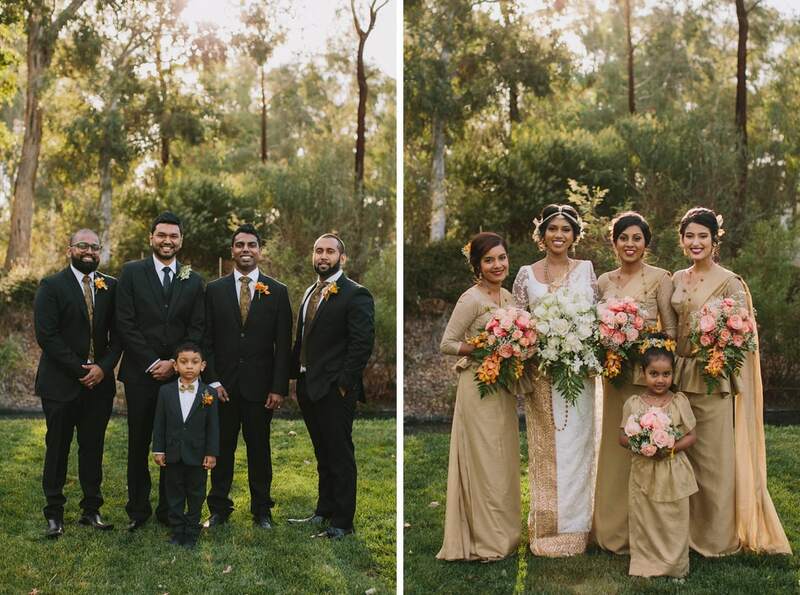 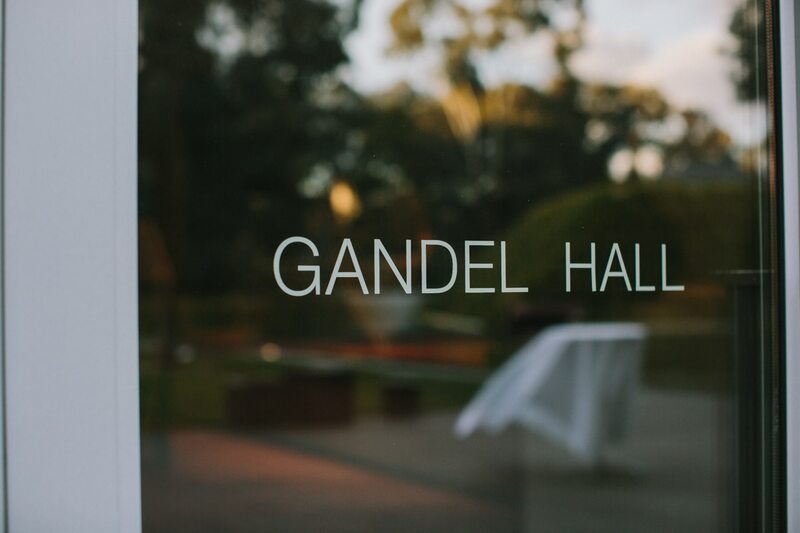 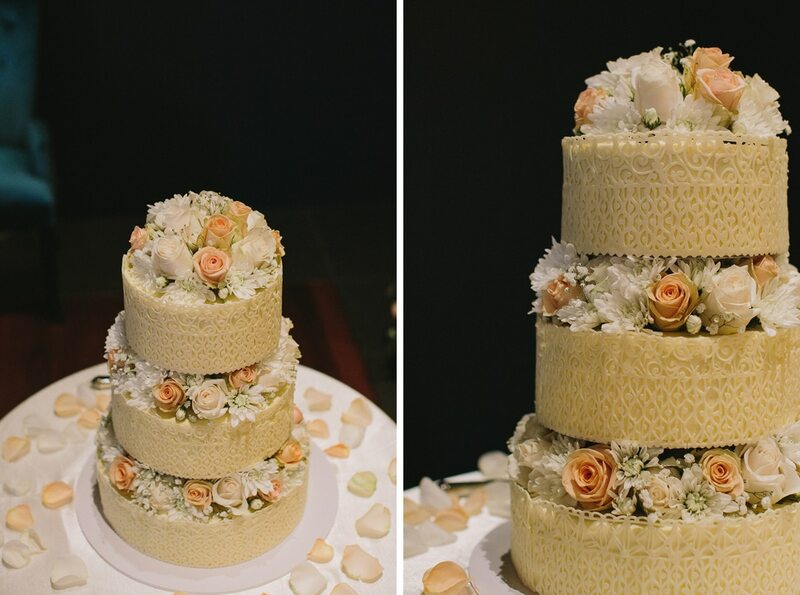 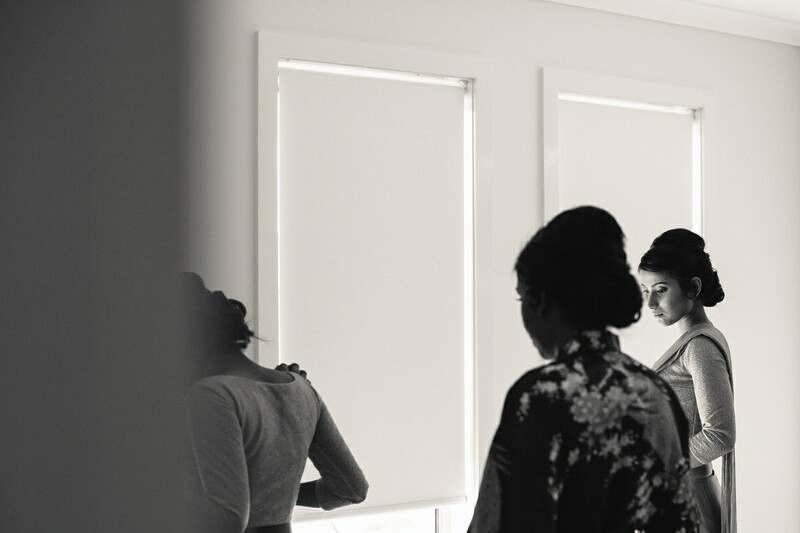 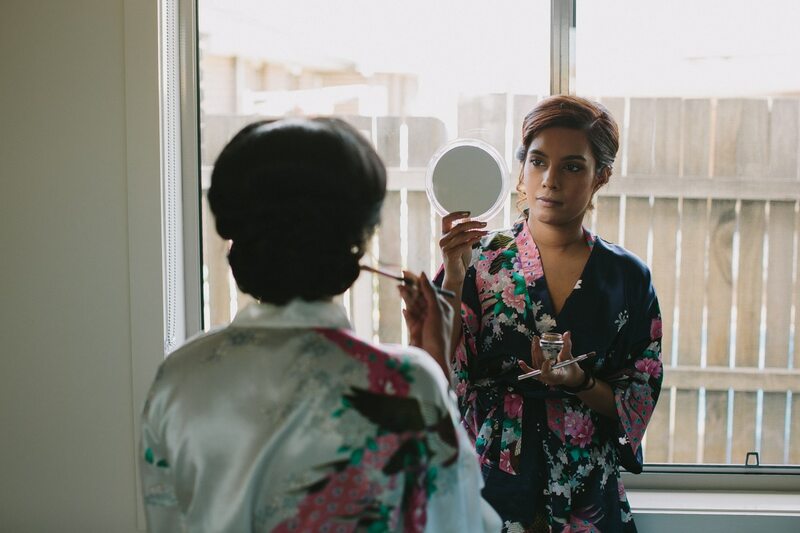 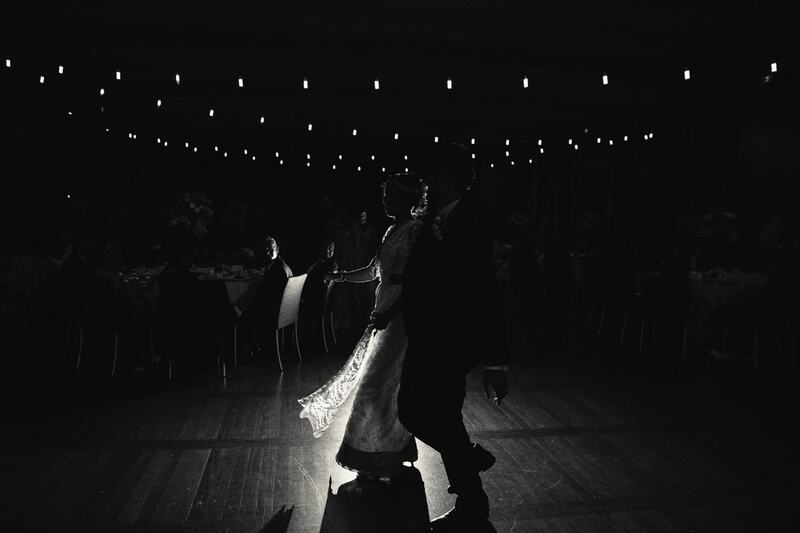 You made us feel incredibly welcome and we’re so thankful that we got to be apart of your wedding! 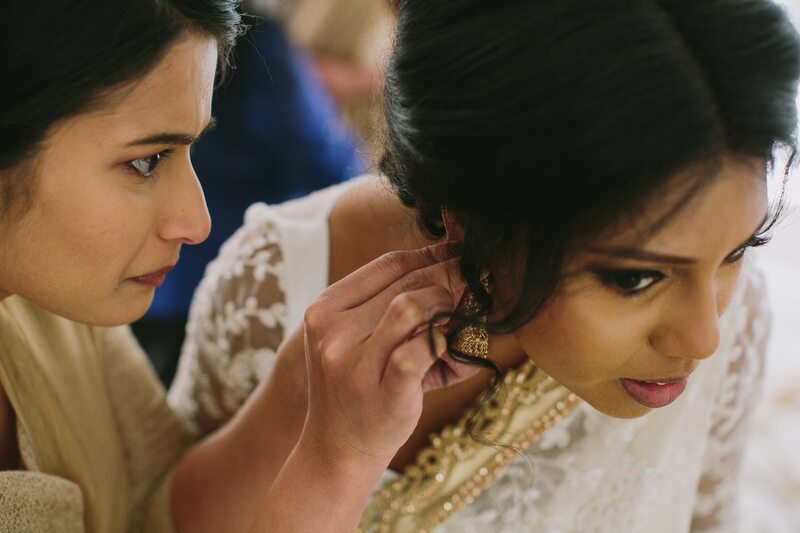 Also thank you Annika for second shooting, you’re sprinkles to my sundae.